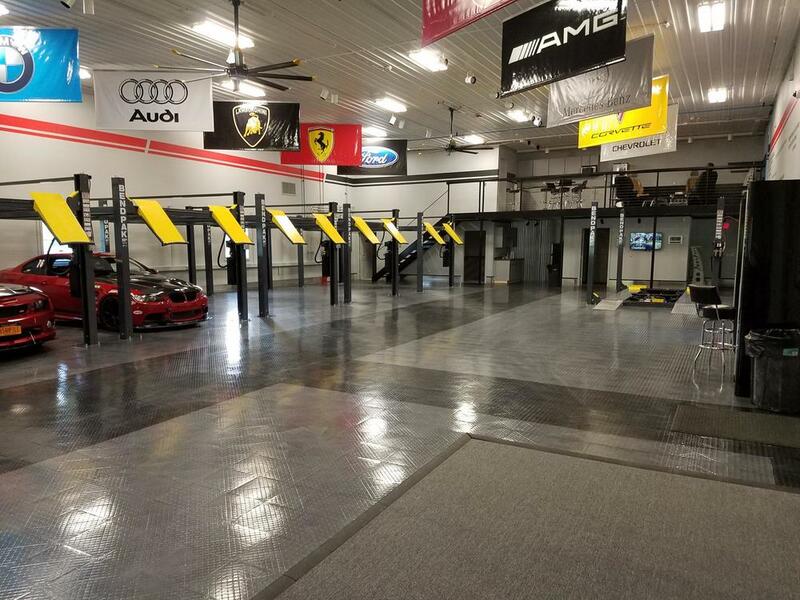 This 9,000lb High Ceiling Std. 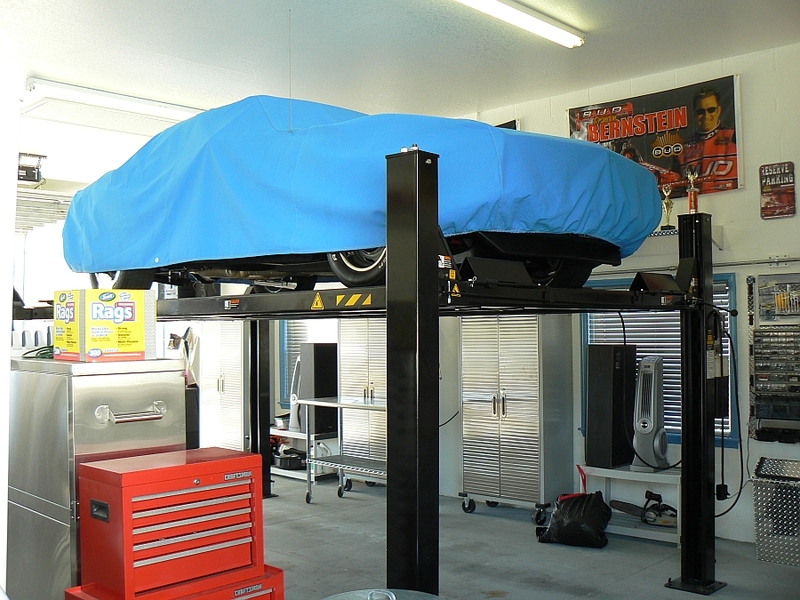 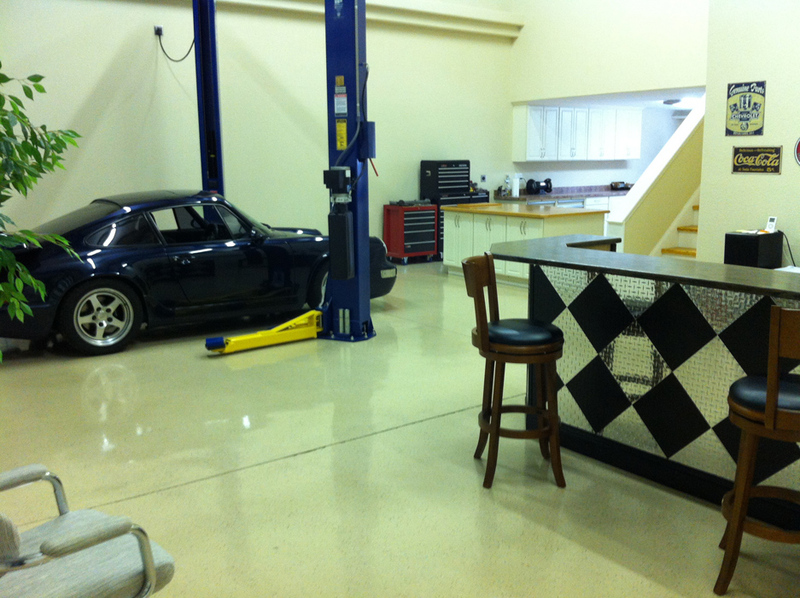 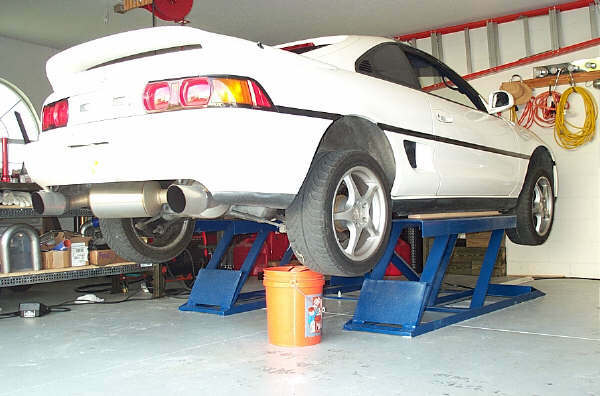 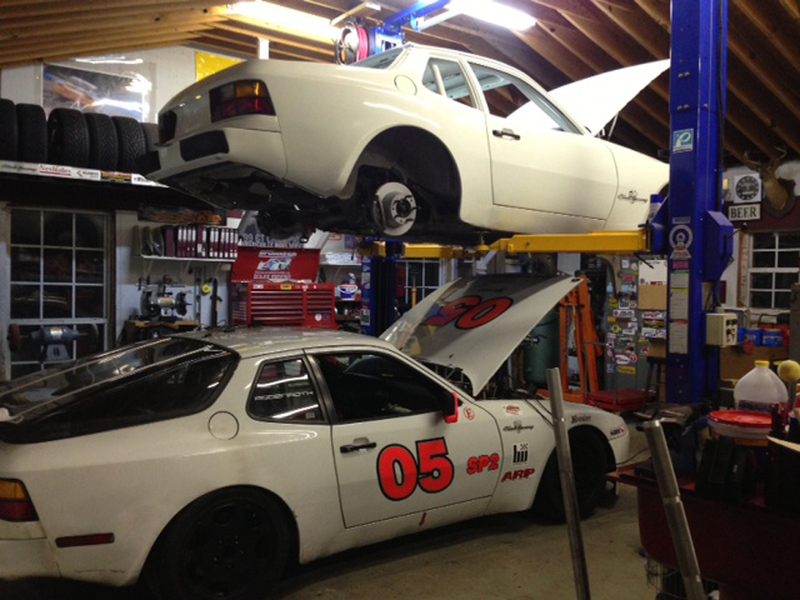 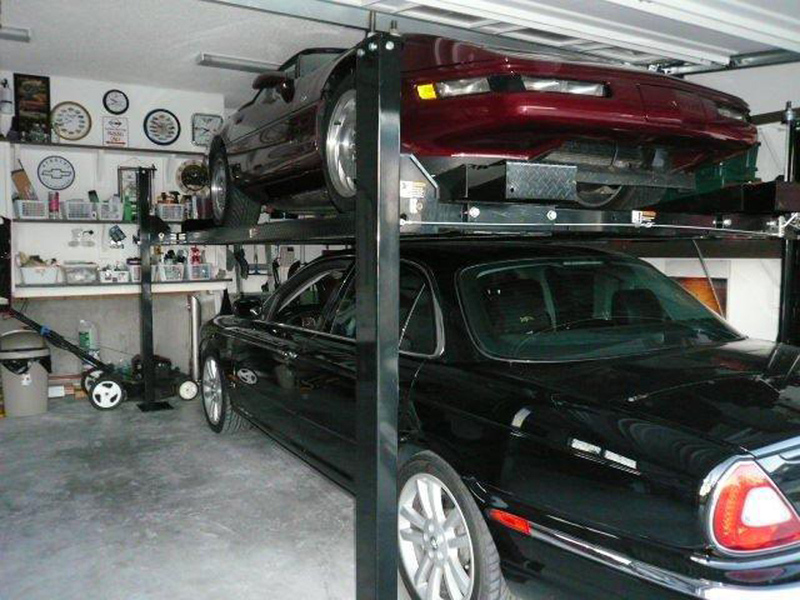 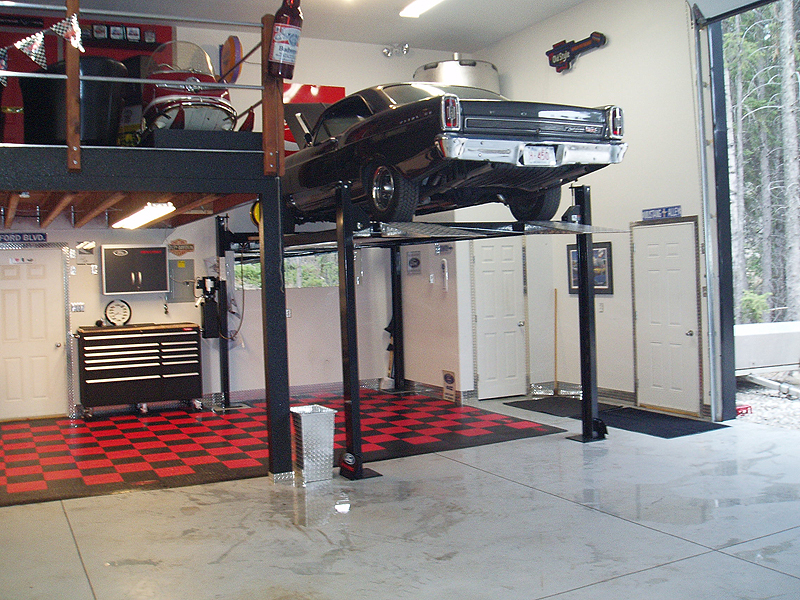 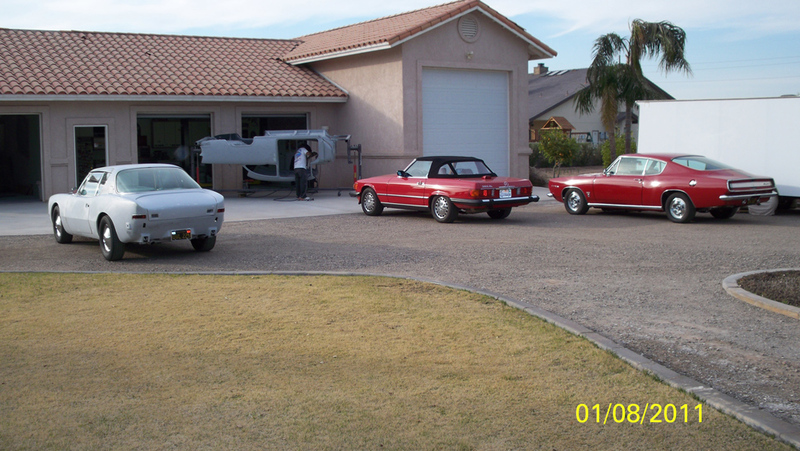 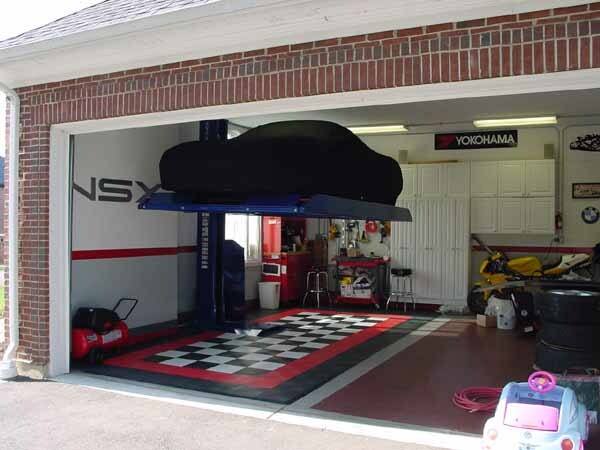 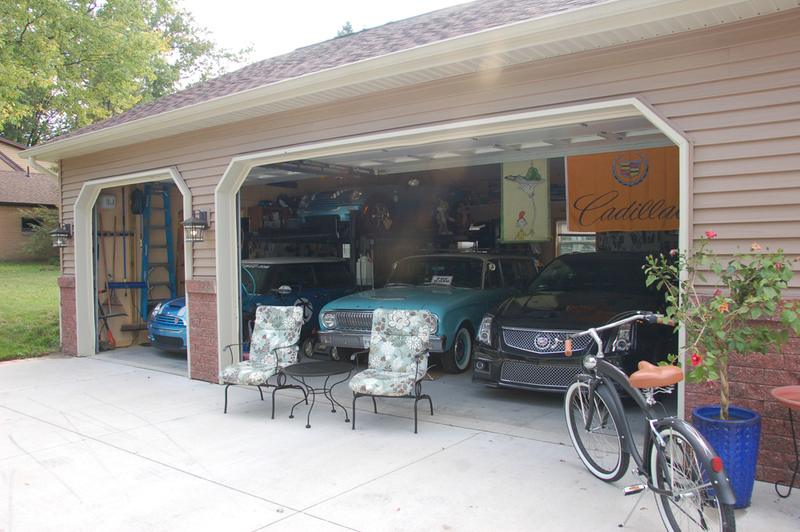 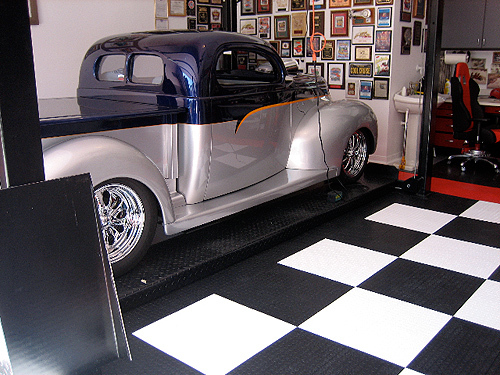 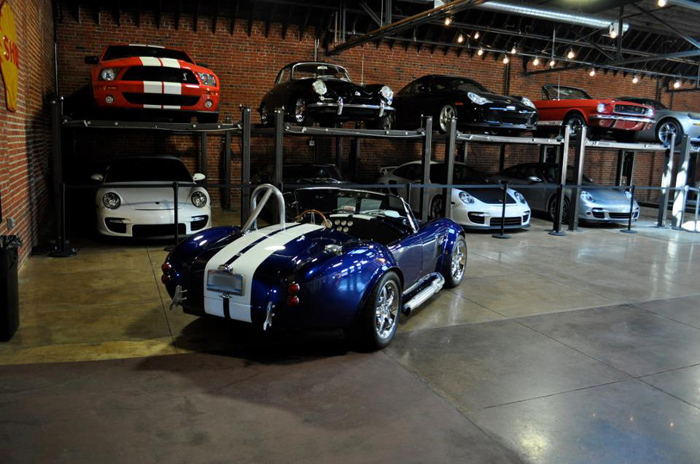 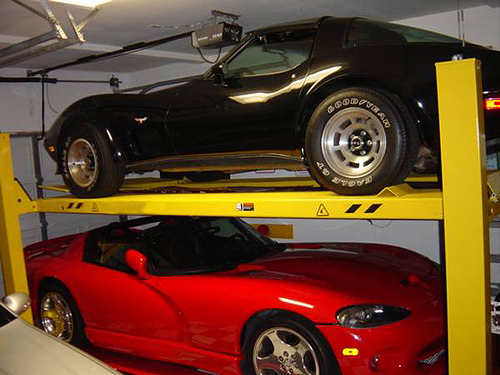 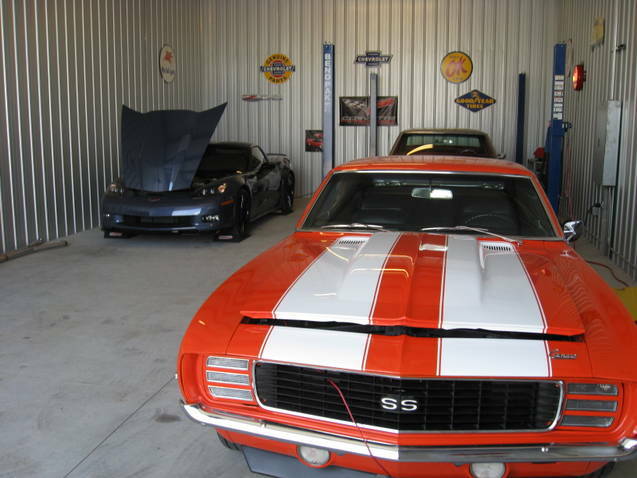 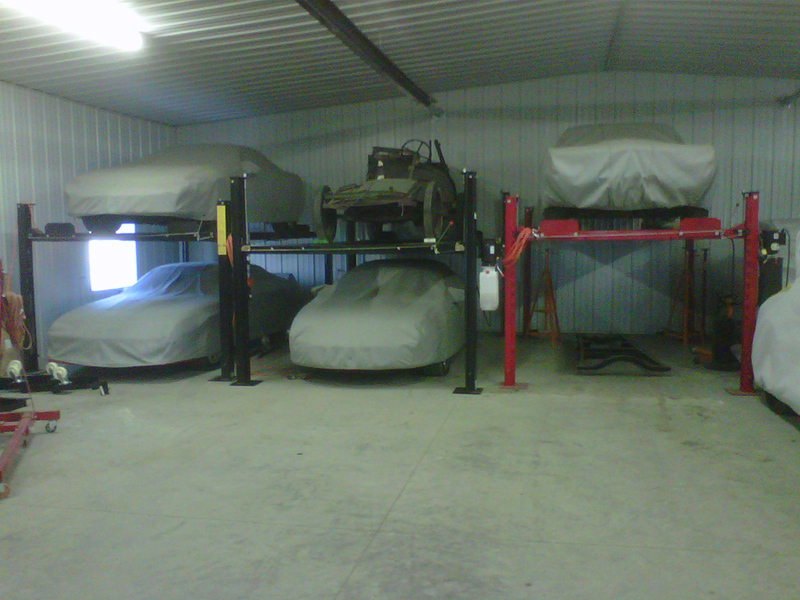 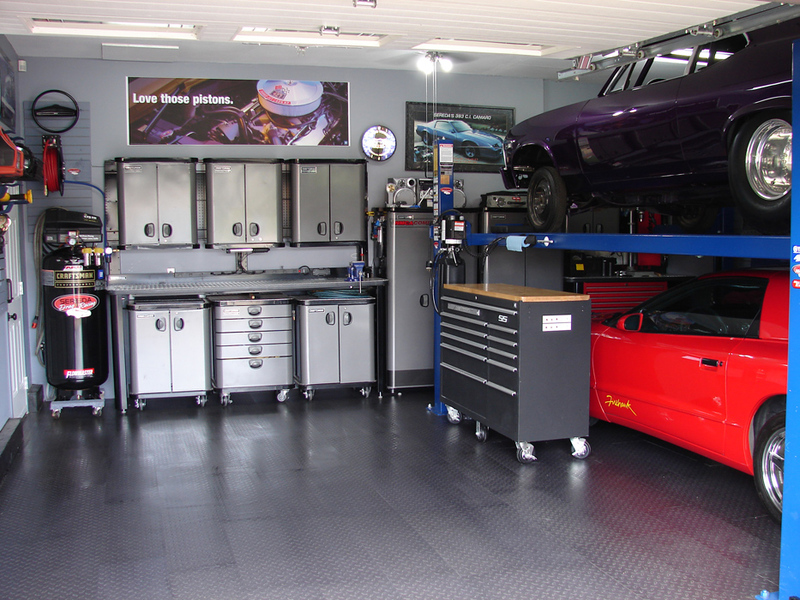 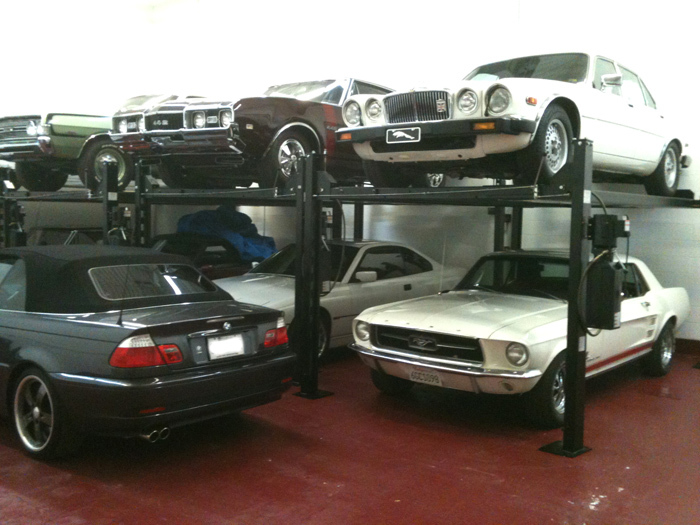 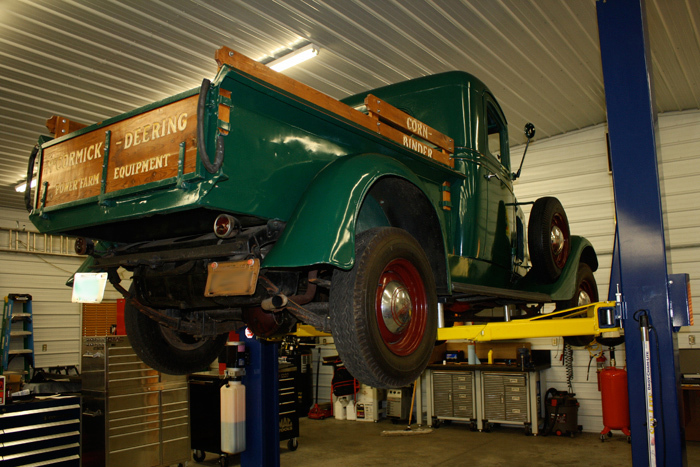 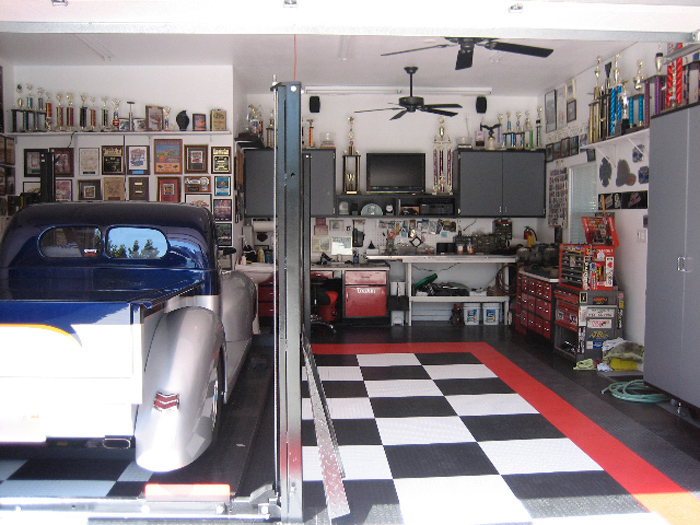 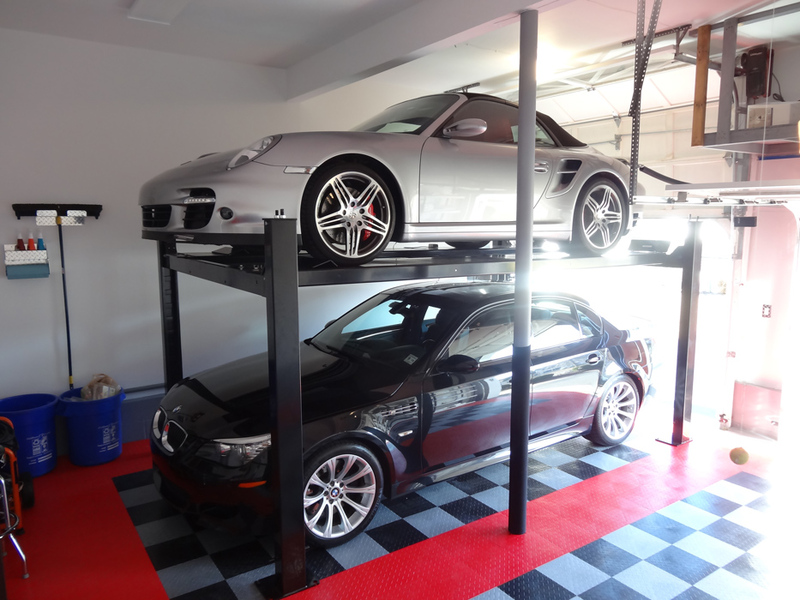 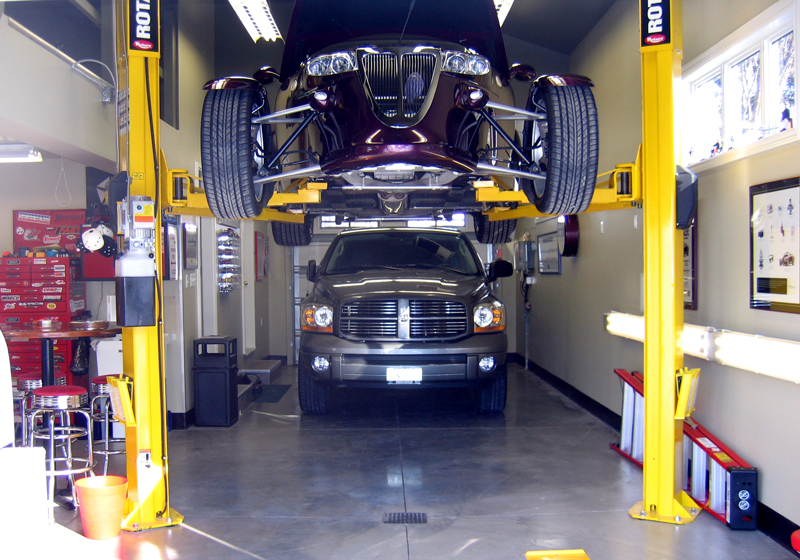 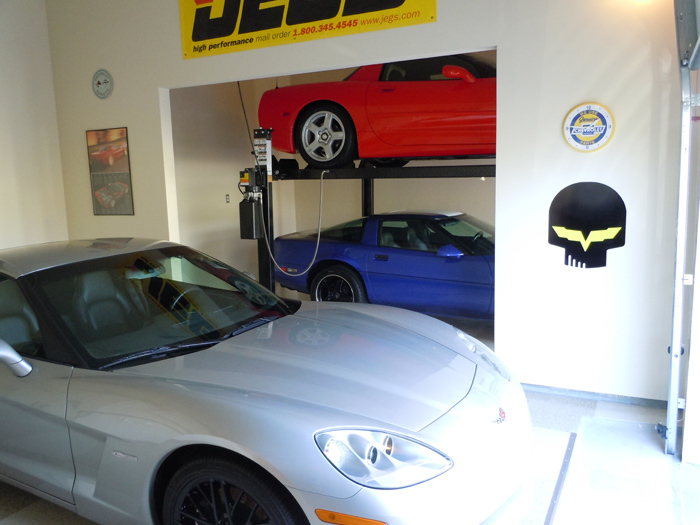 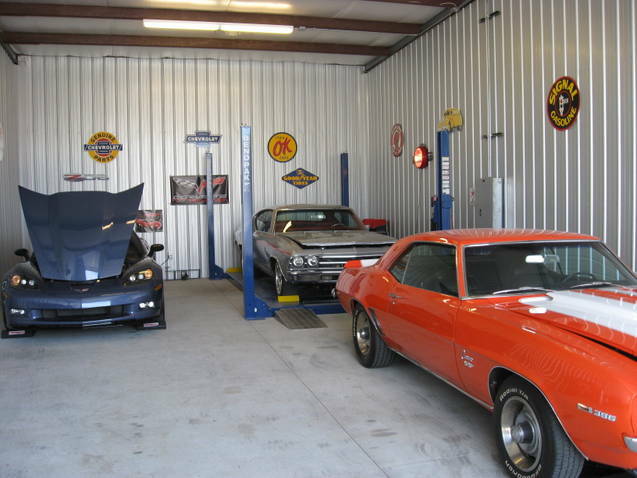 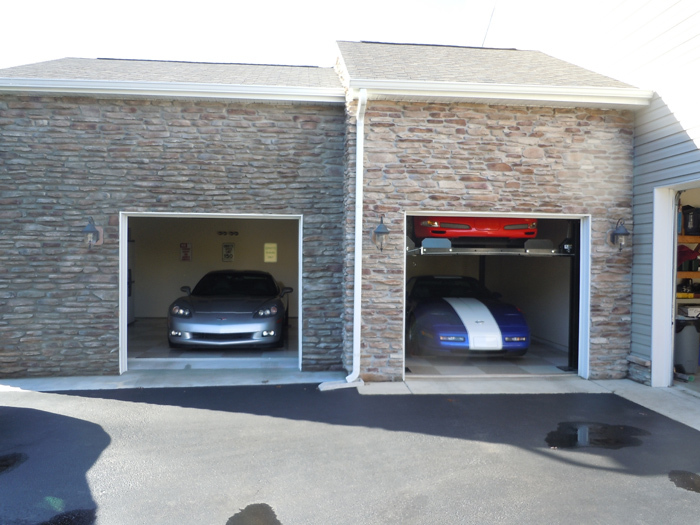 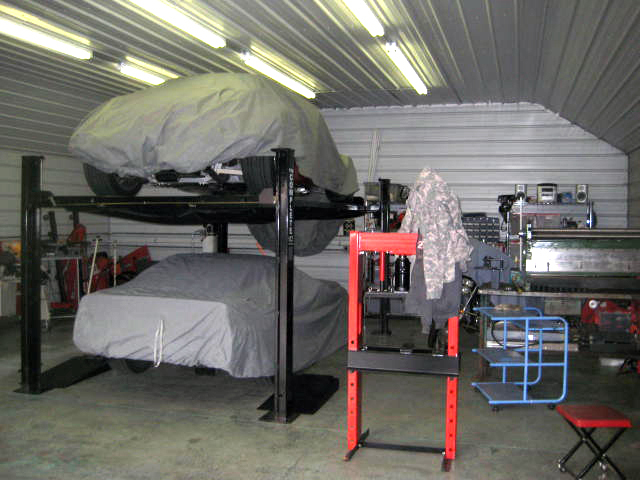 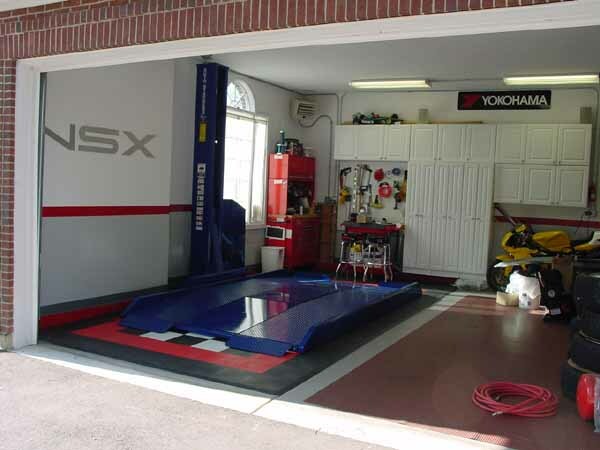 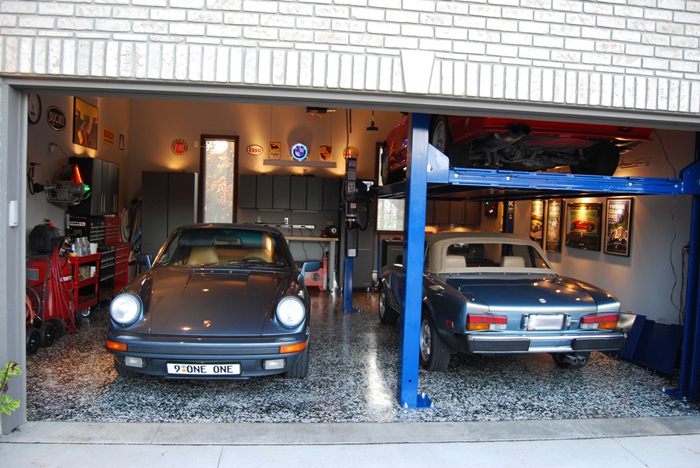 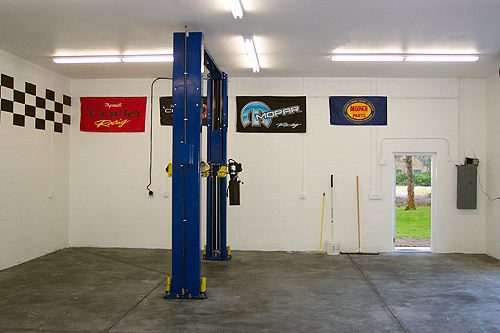 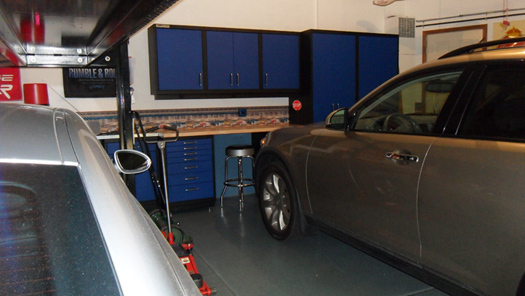 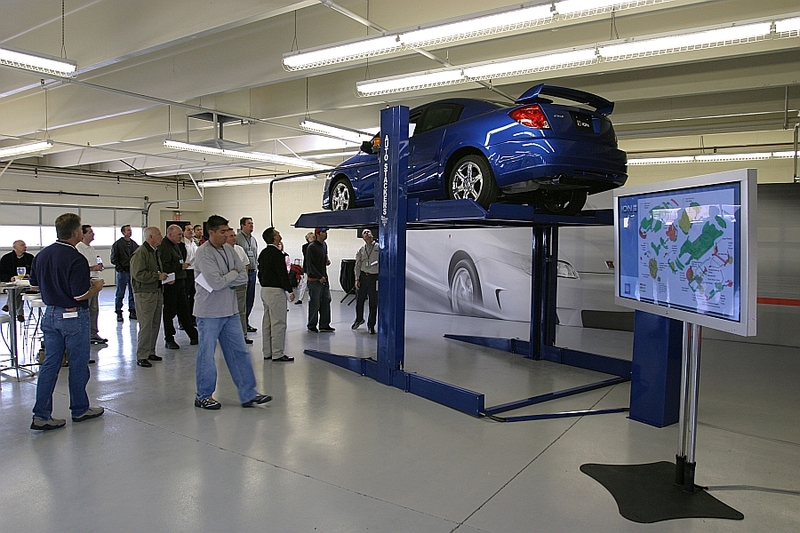 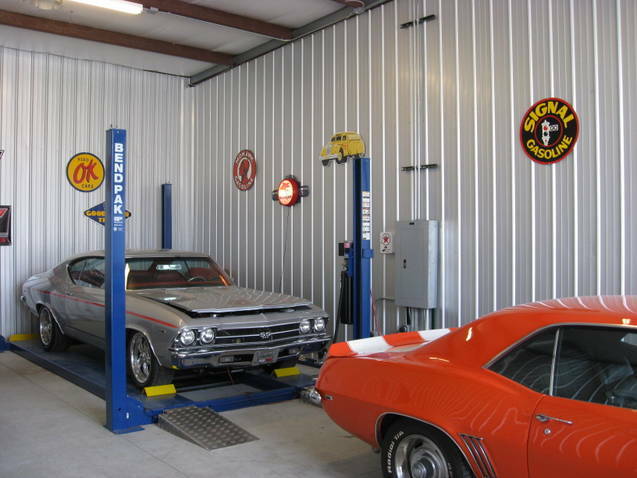 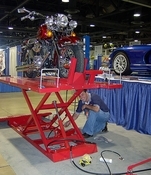 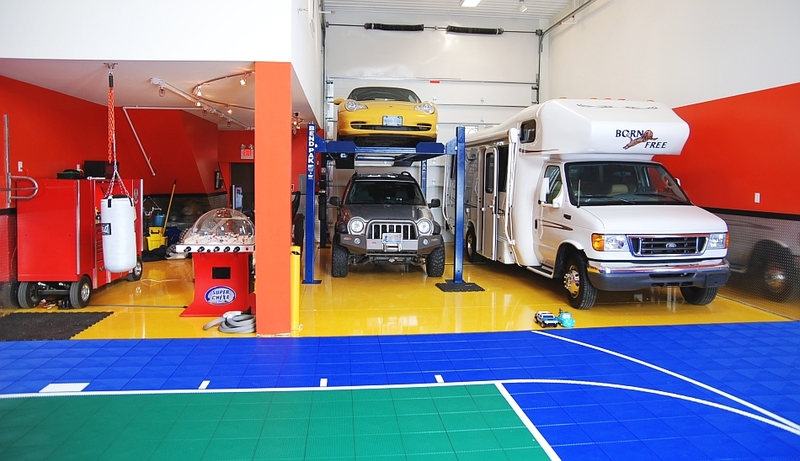 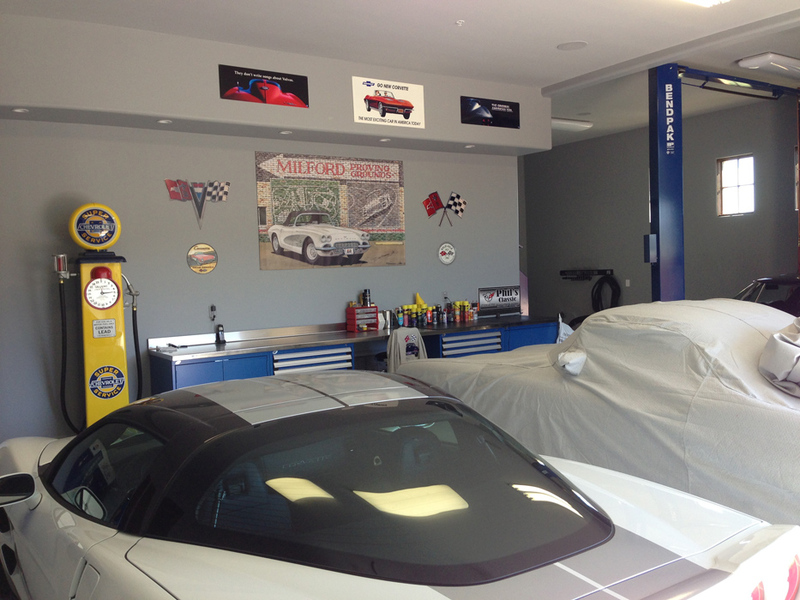 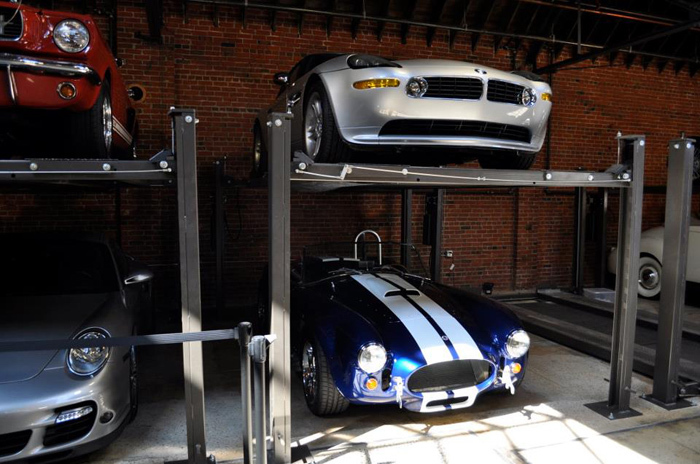 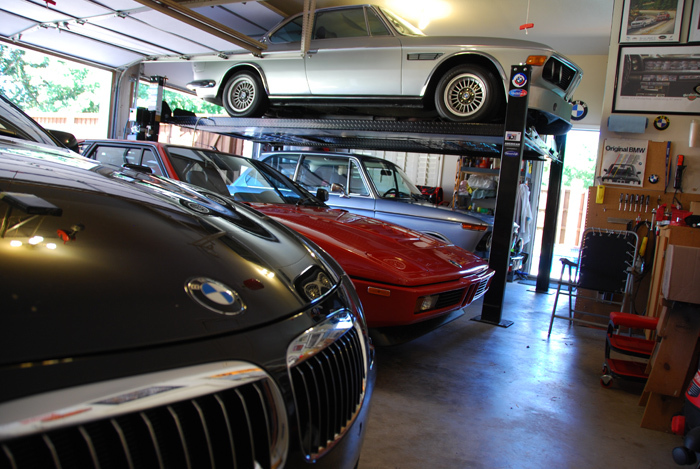 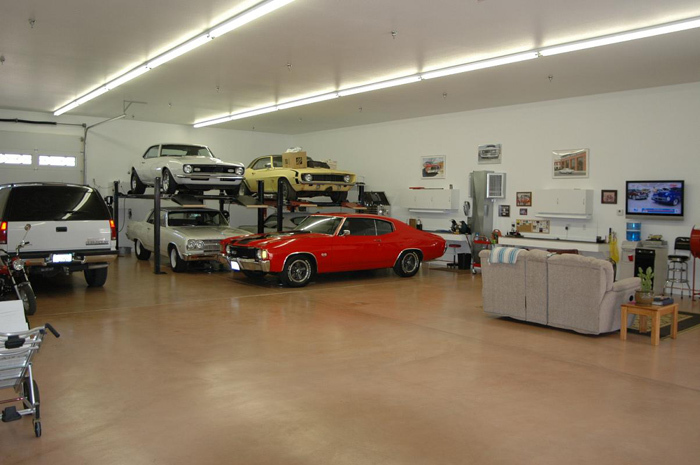 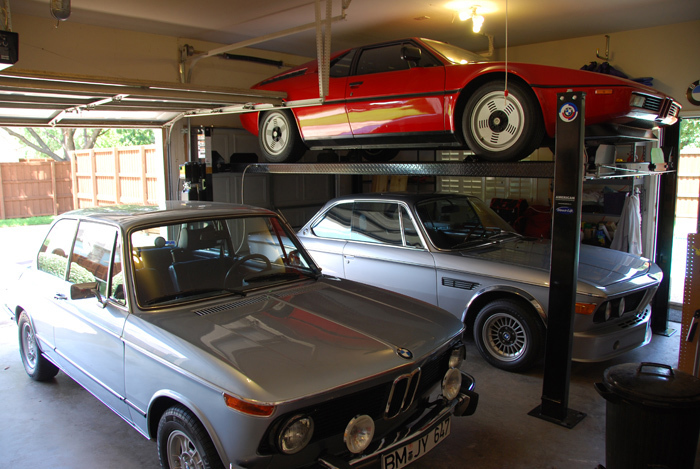 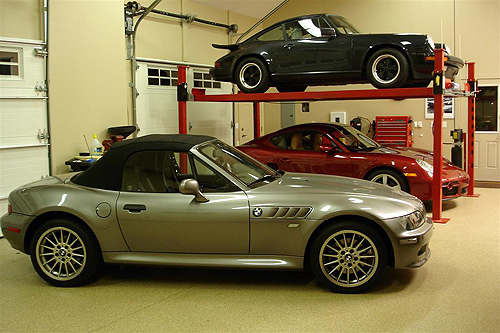 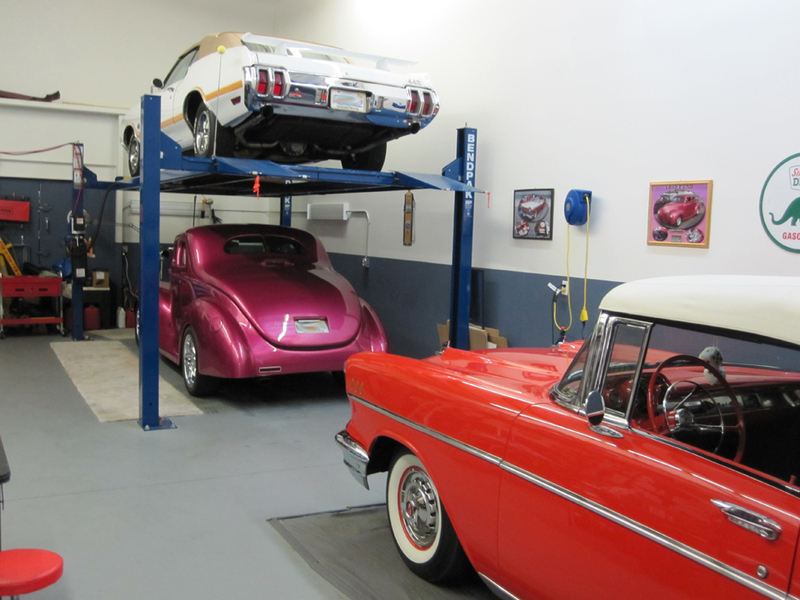 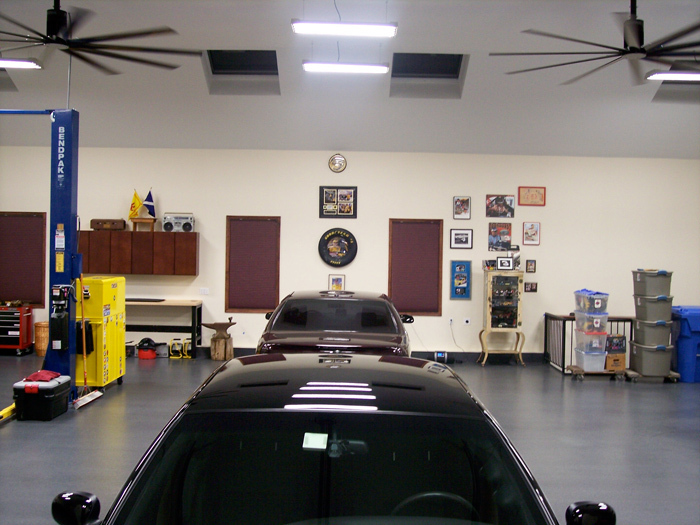 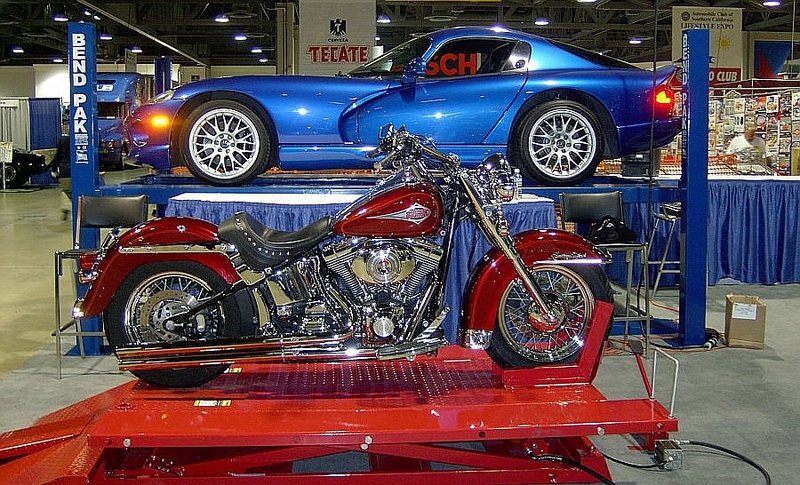 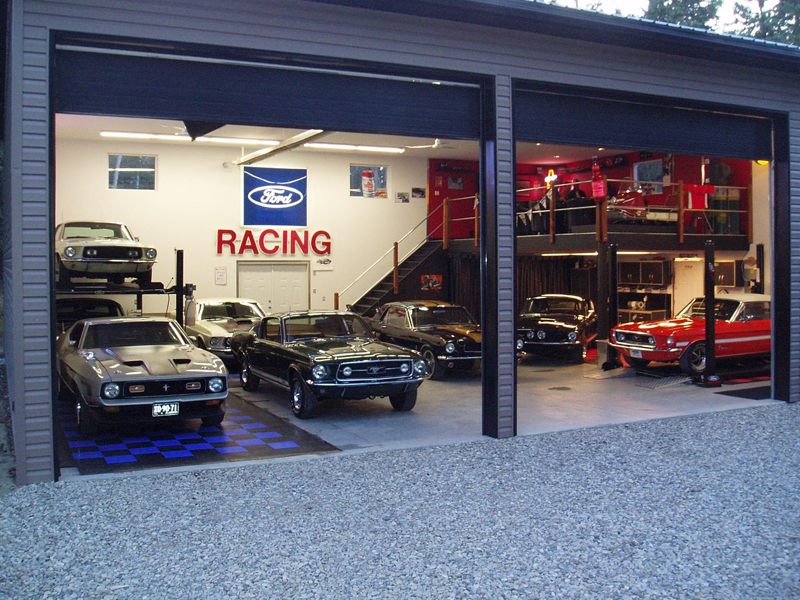 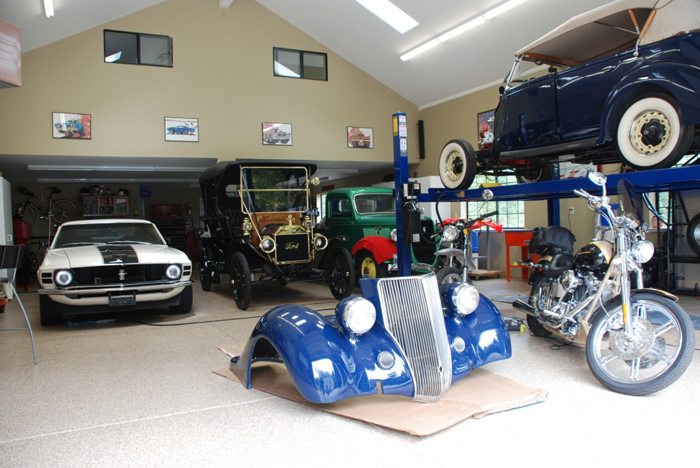 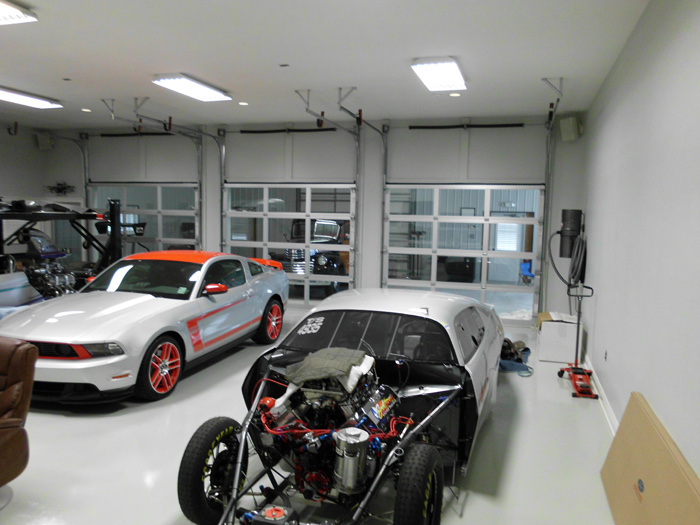 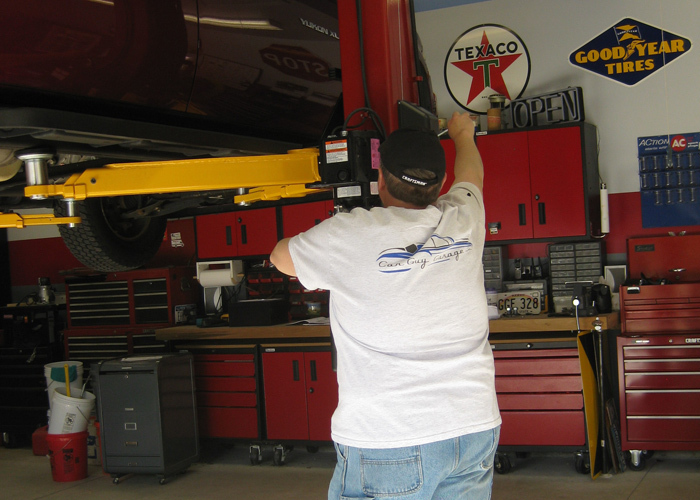 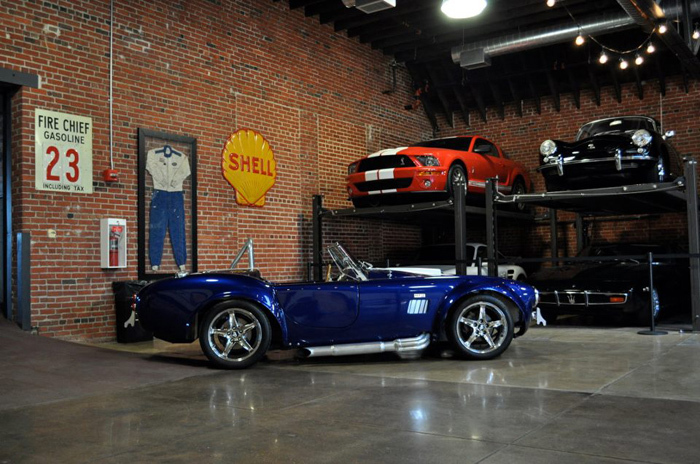 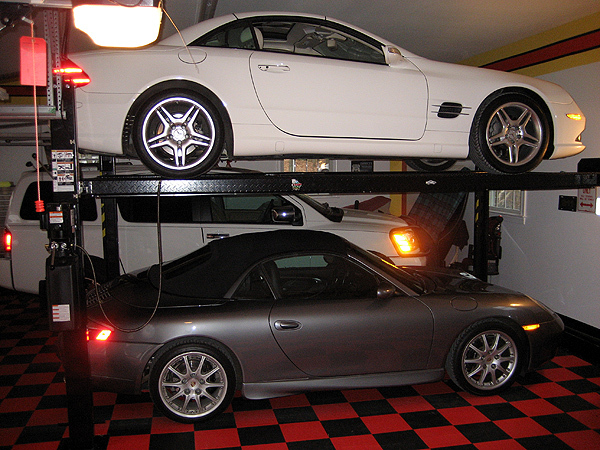 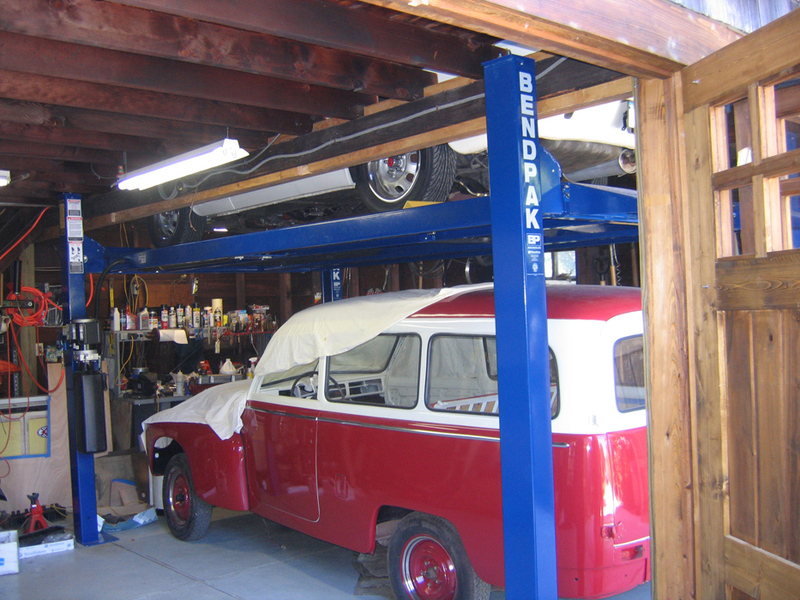 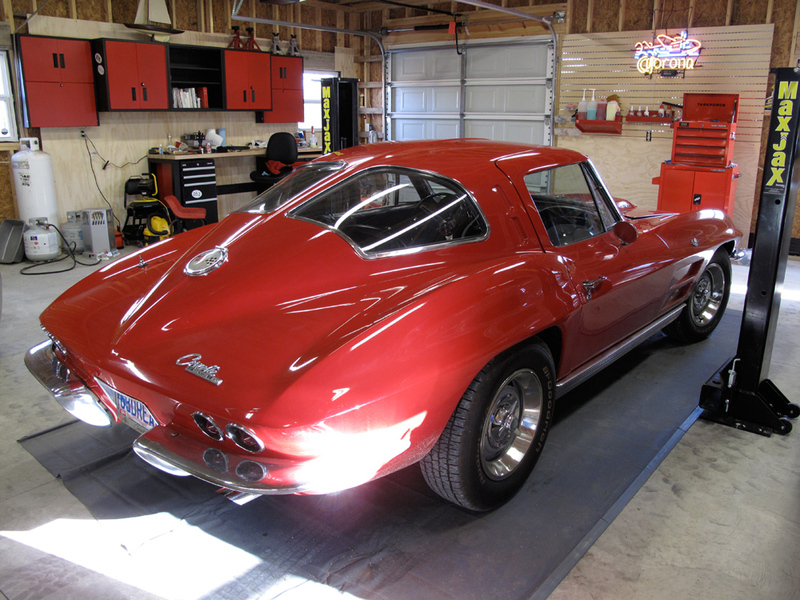 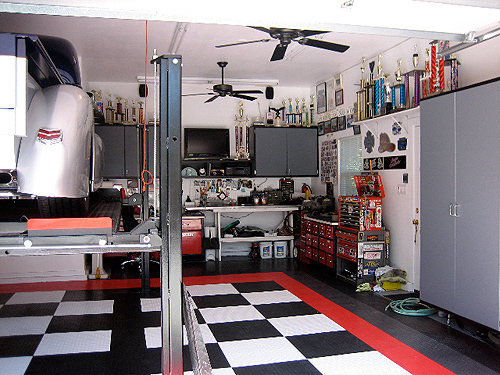 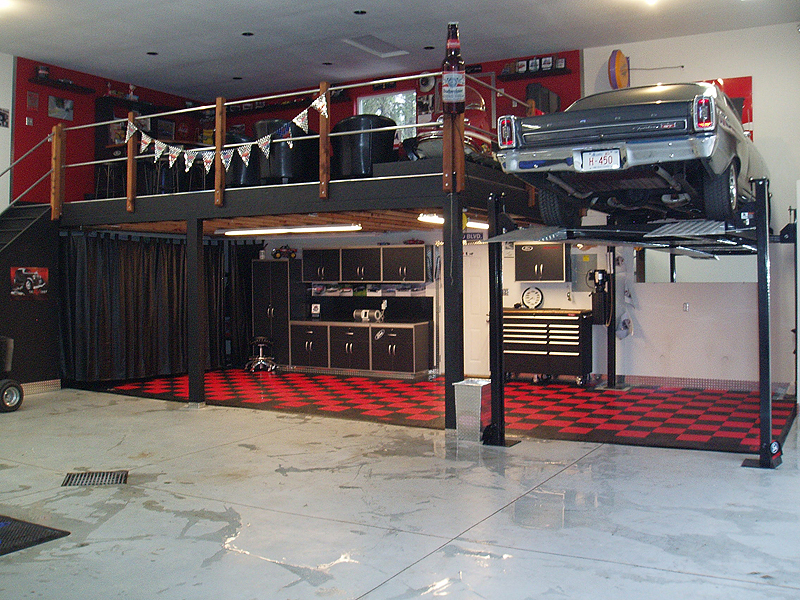 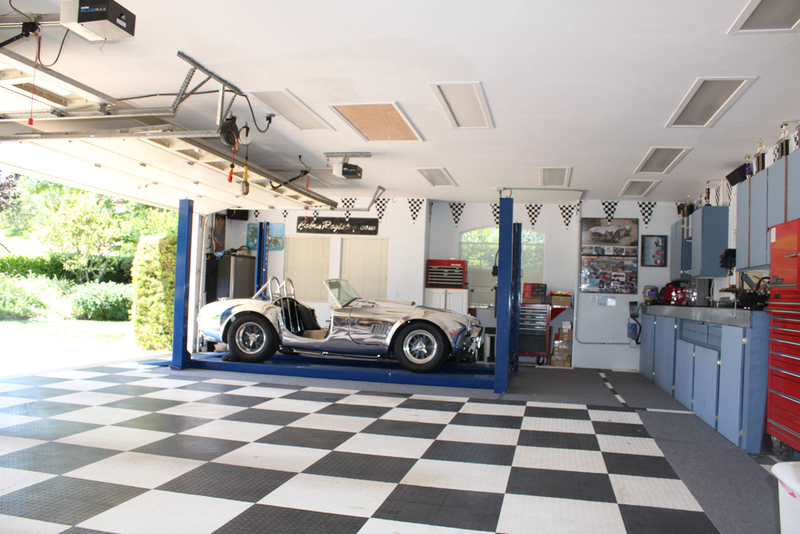 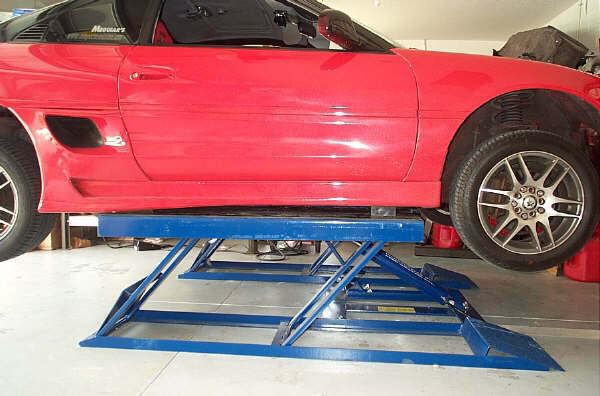 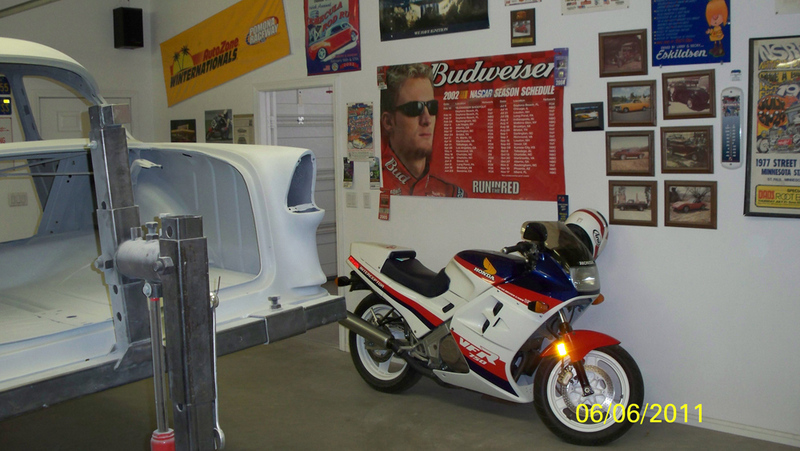 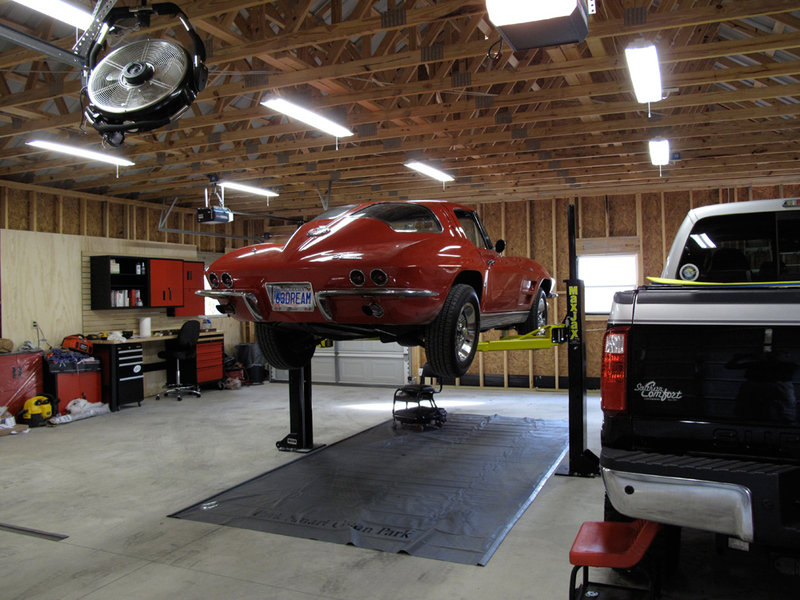 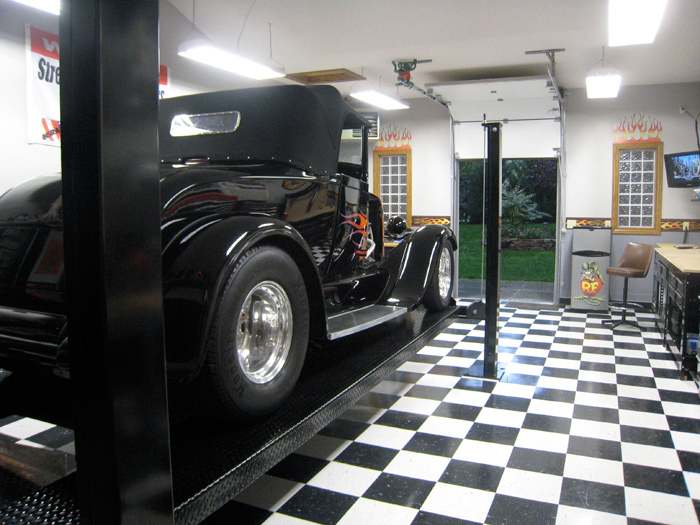 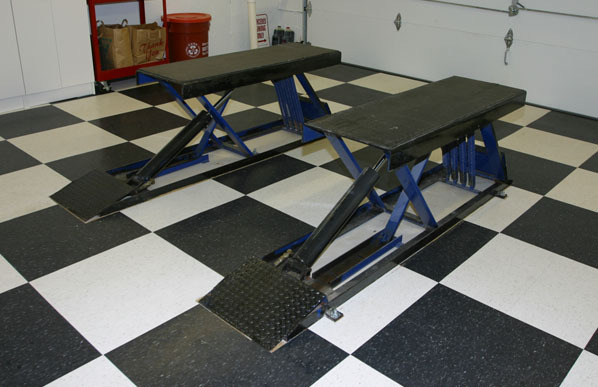 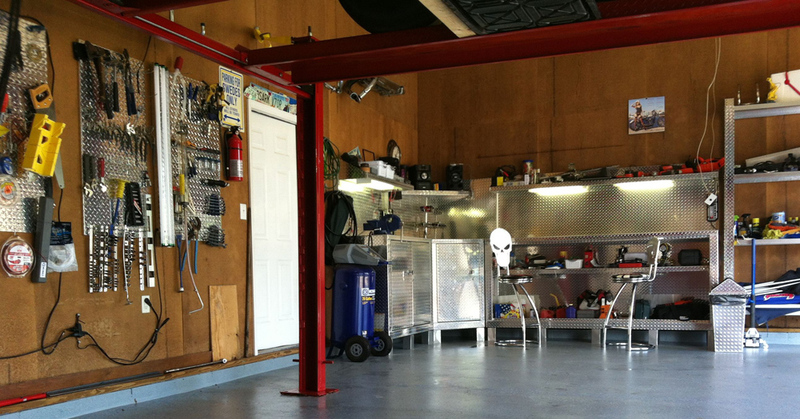 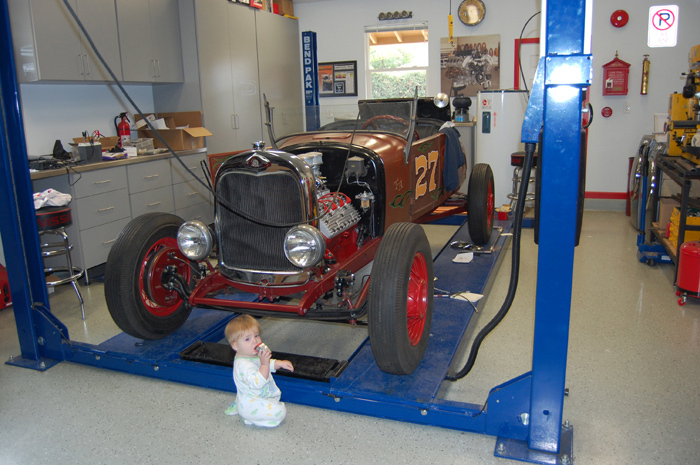 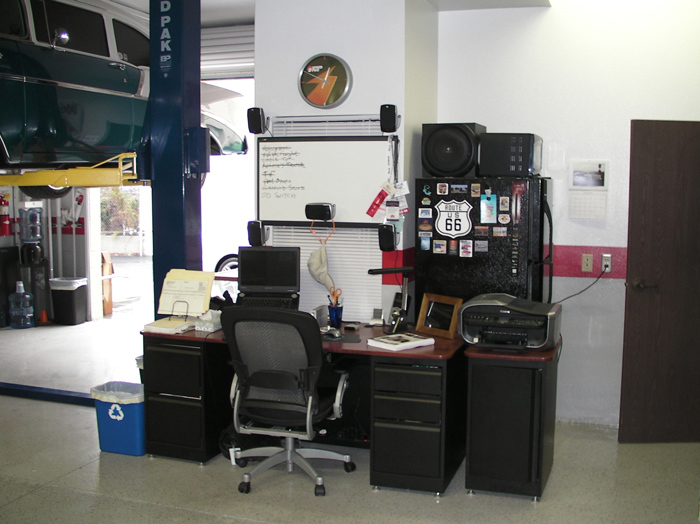 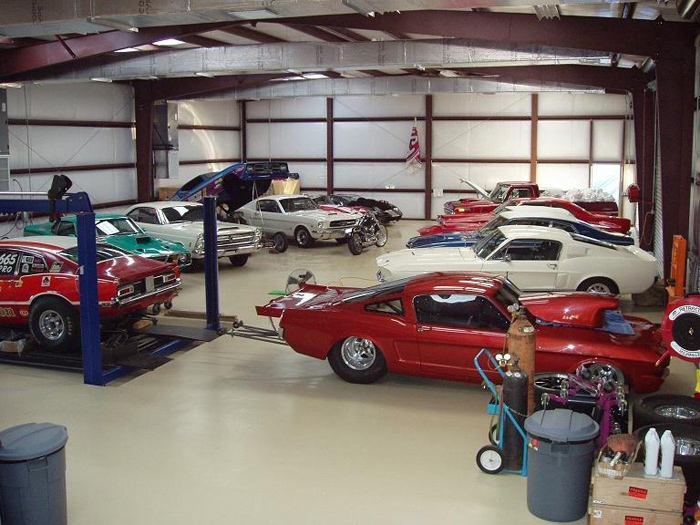 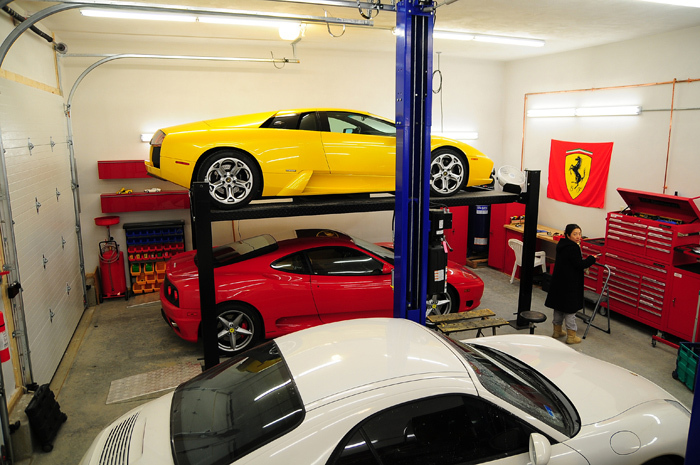 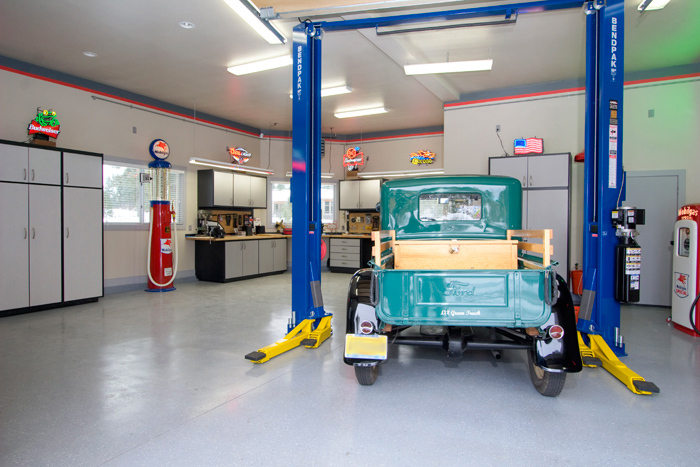 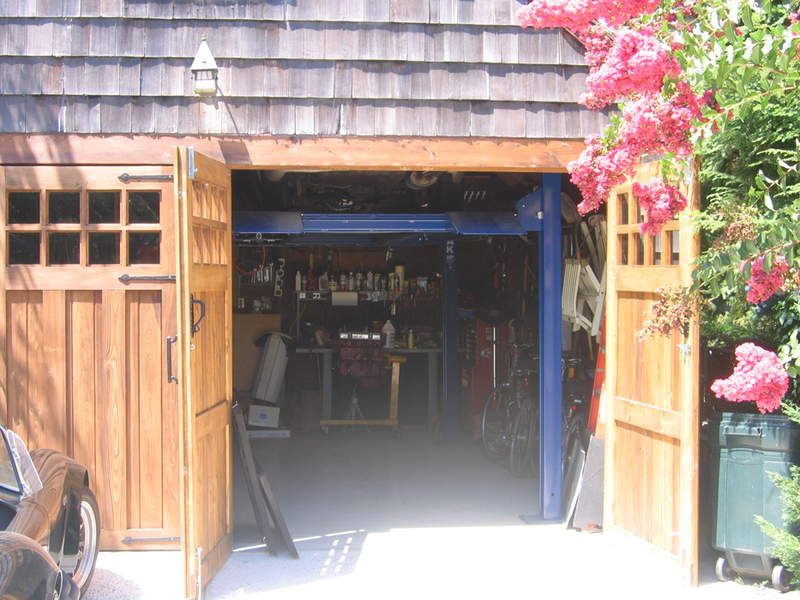 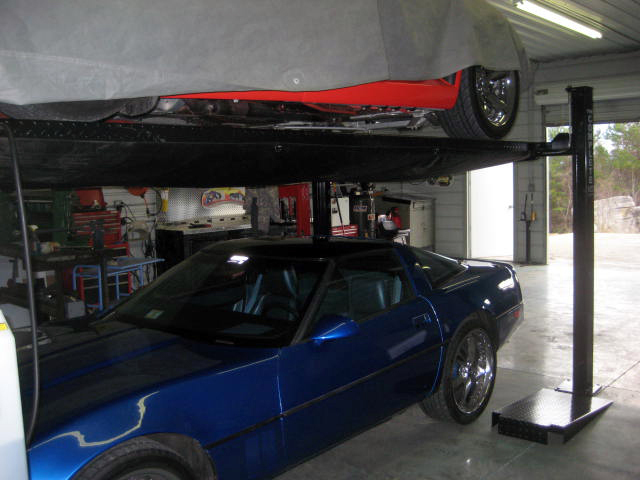 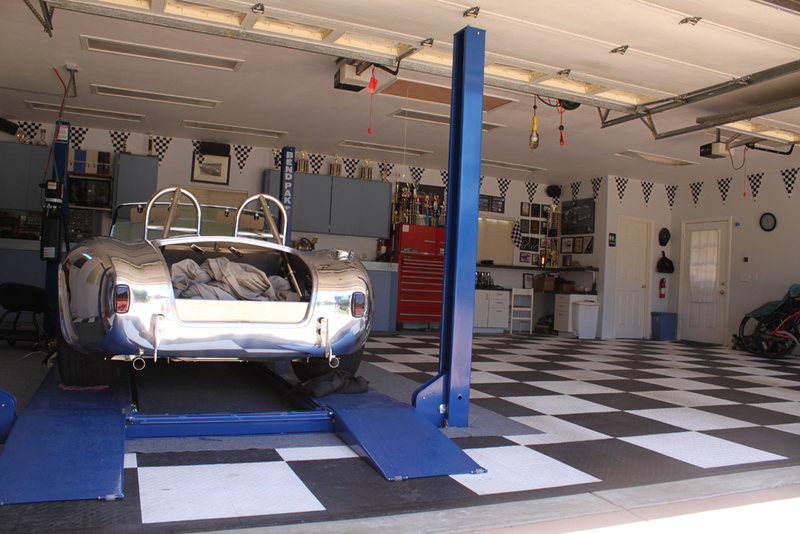 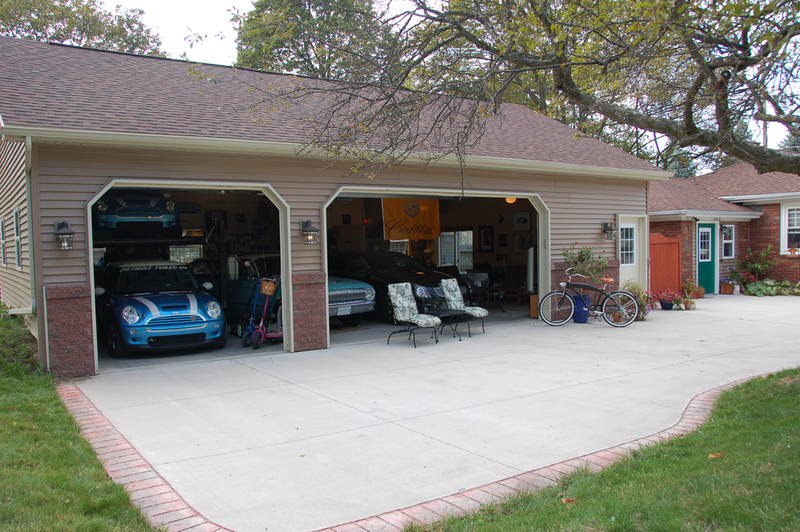 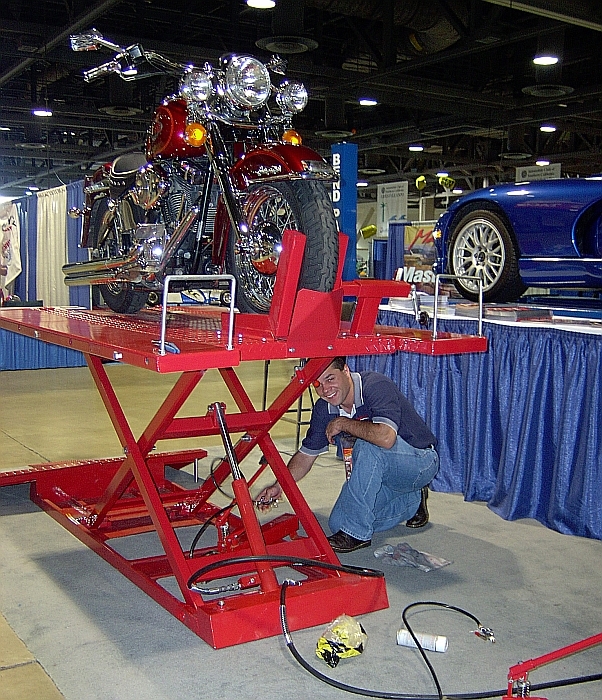 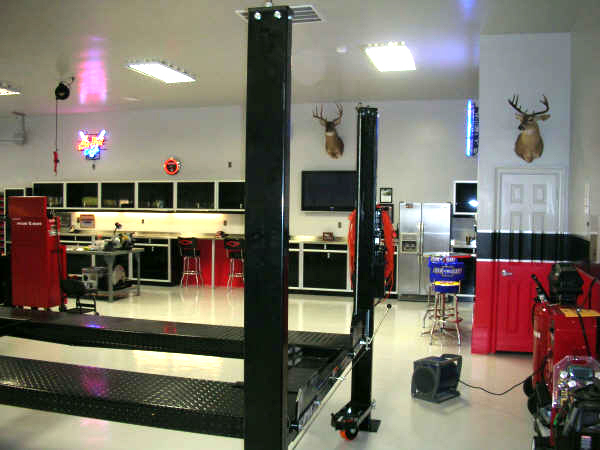 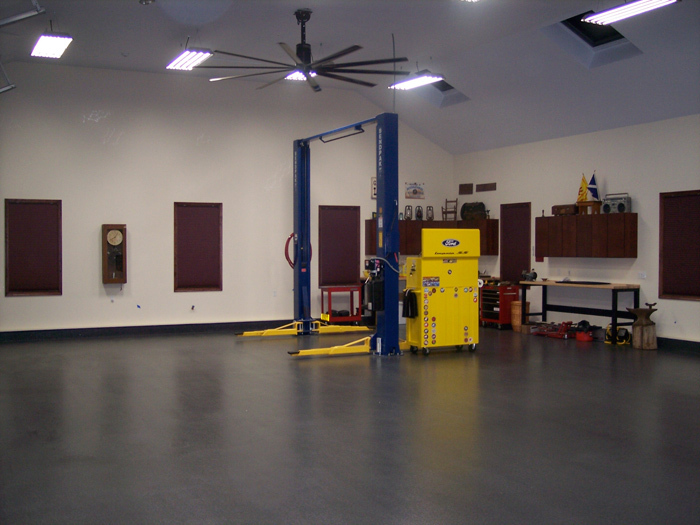 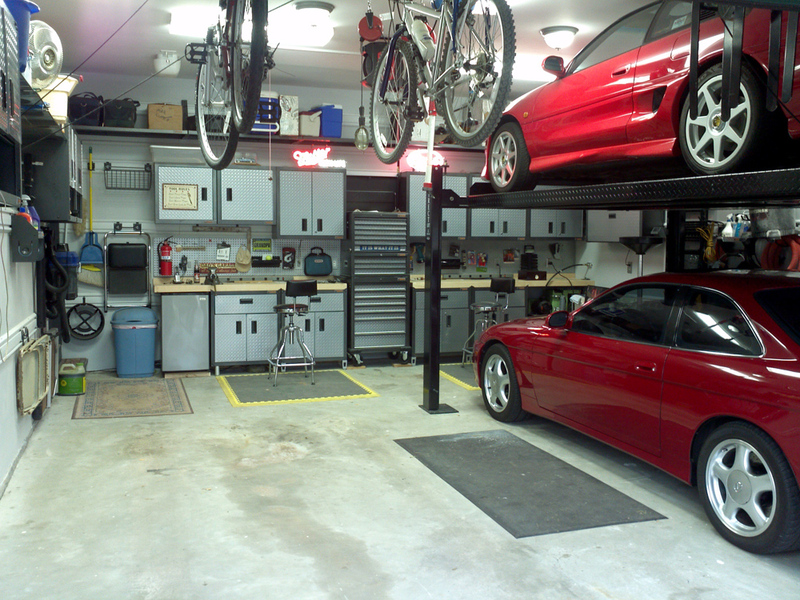 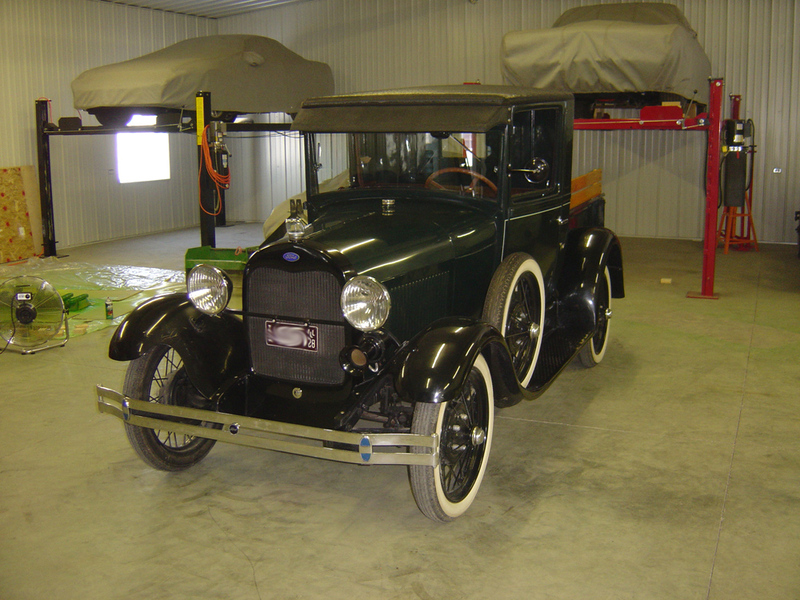 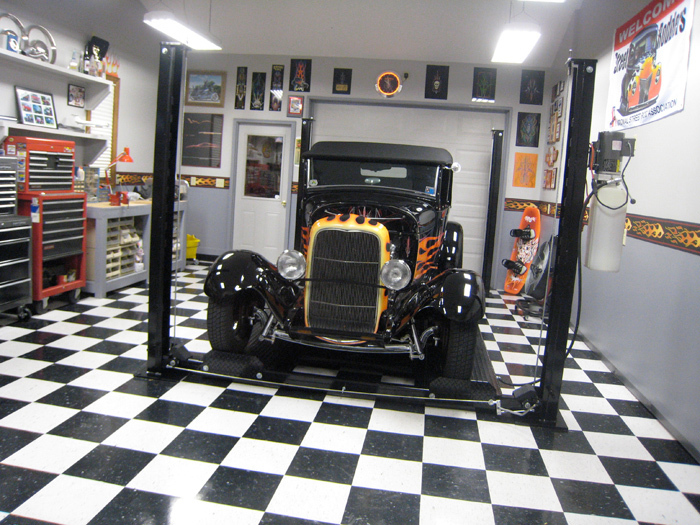 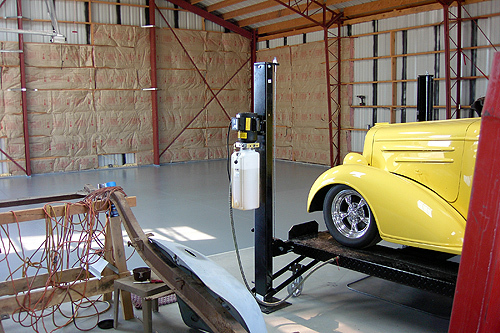 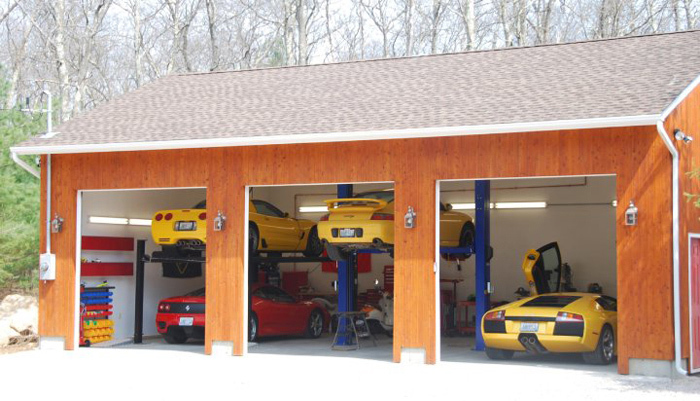 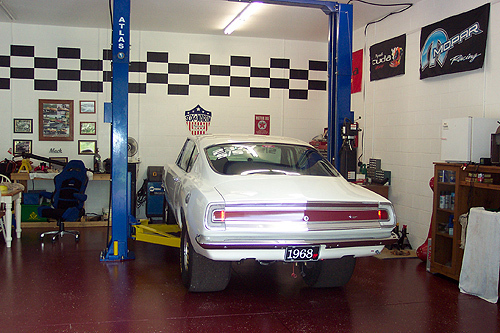 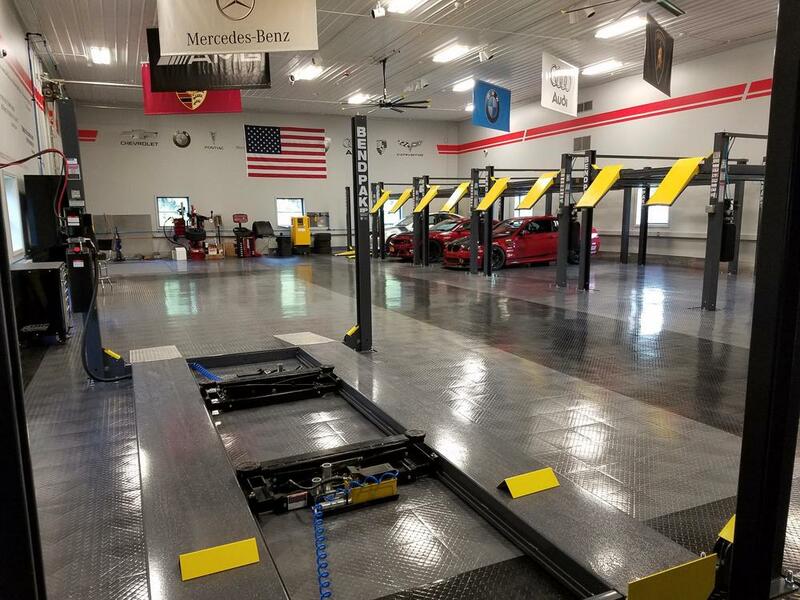 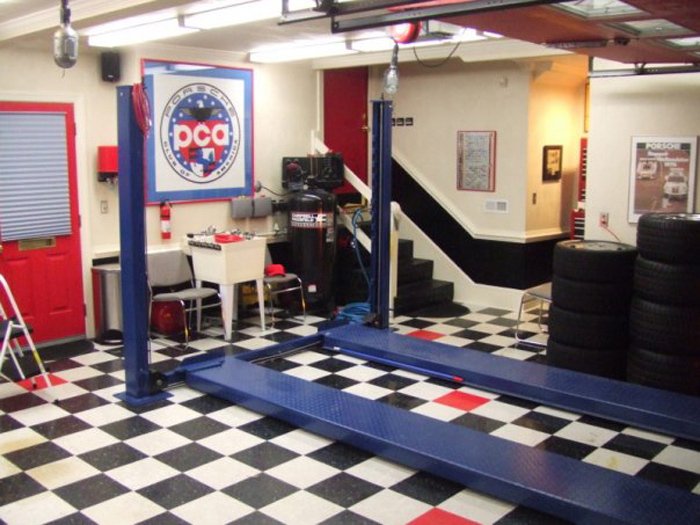 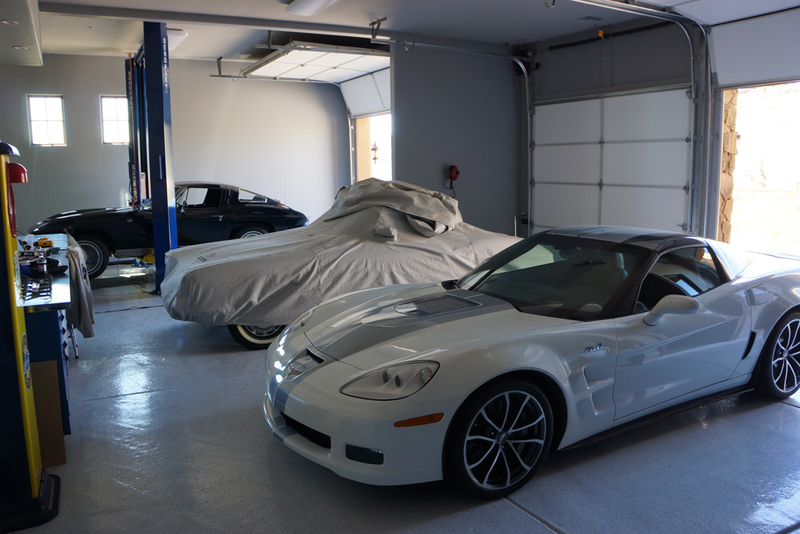 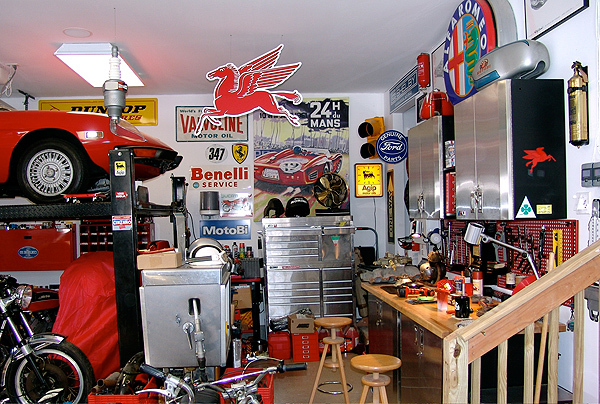 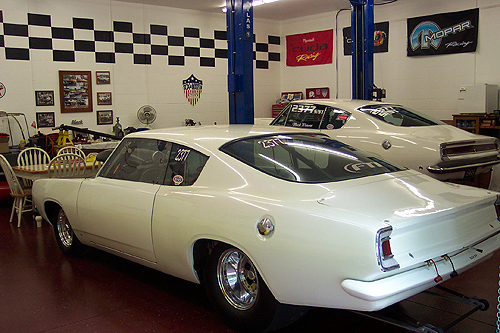 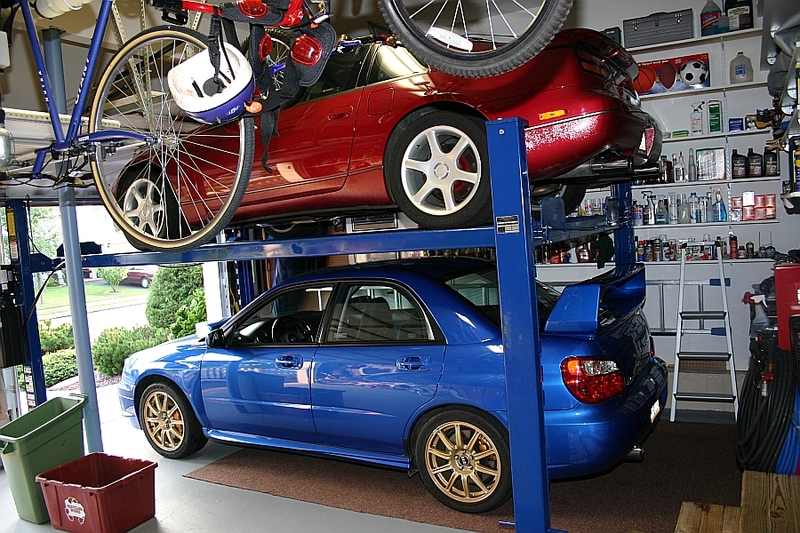 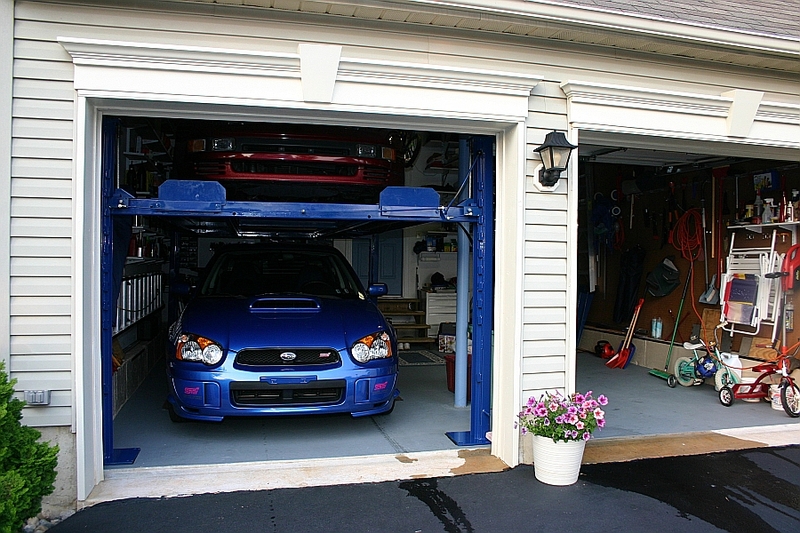 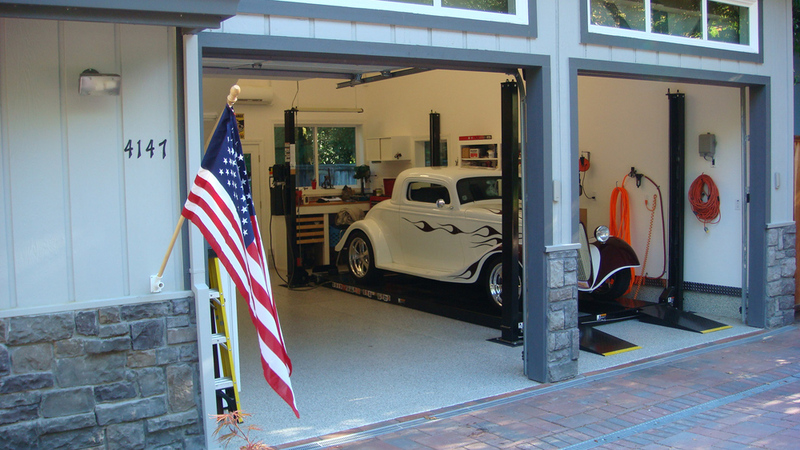 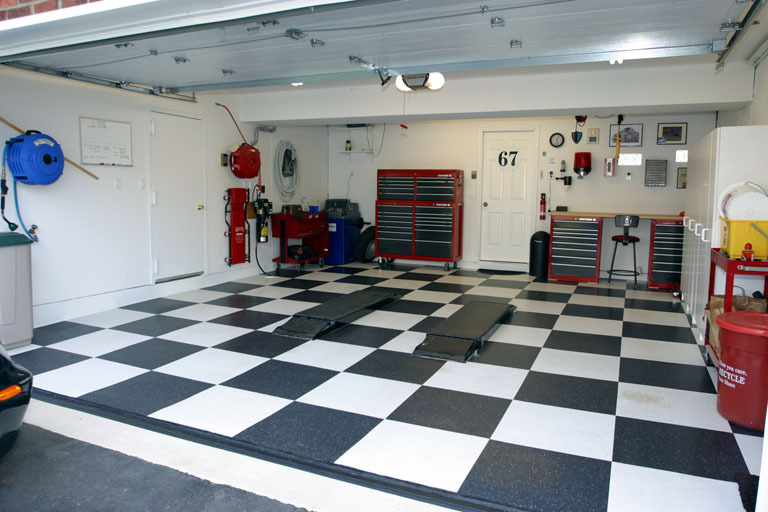 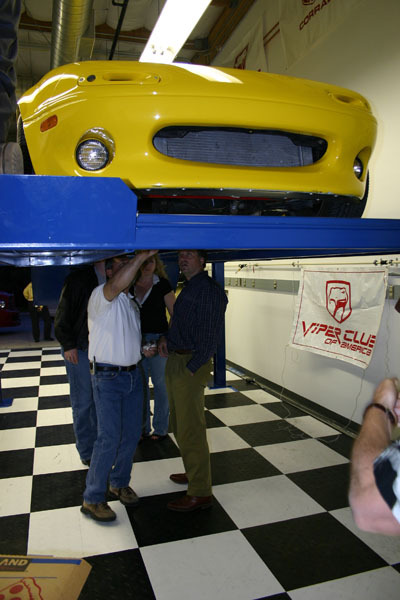 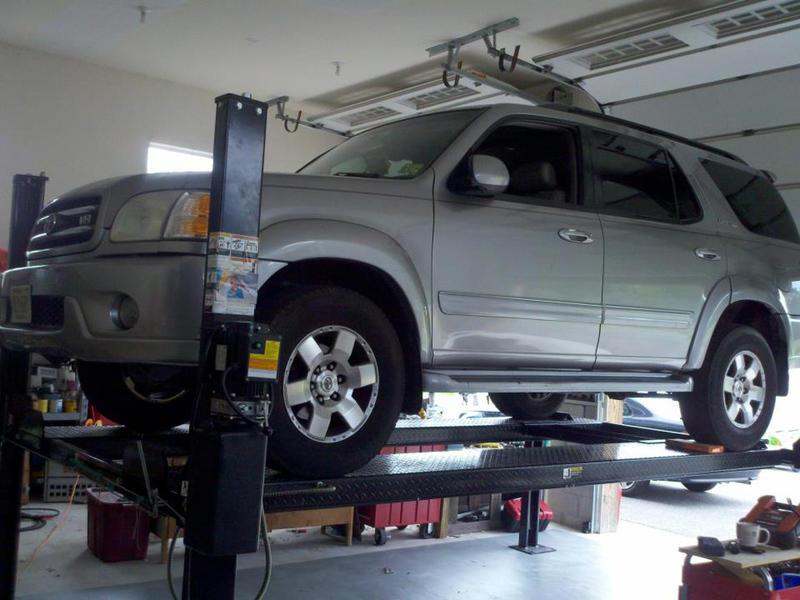 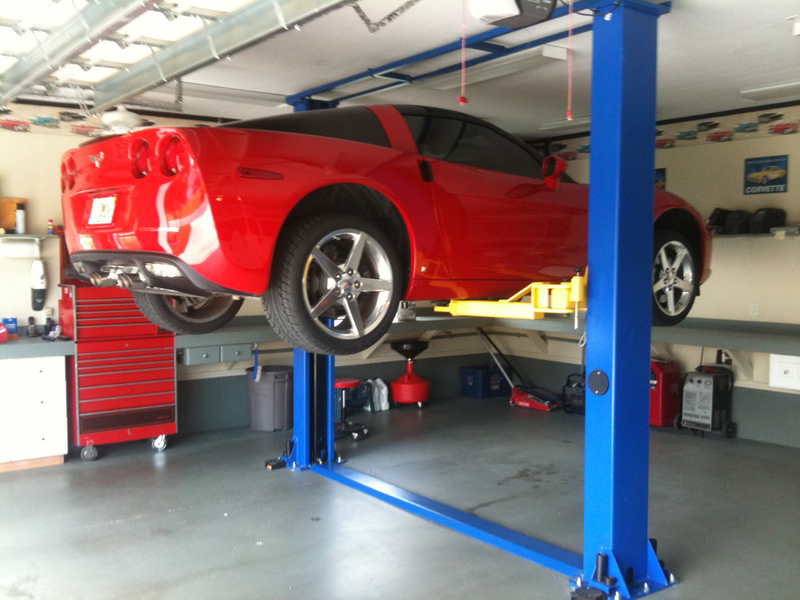 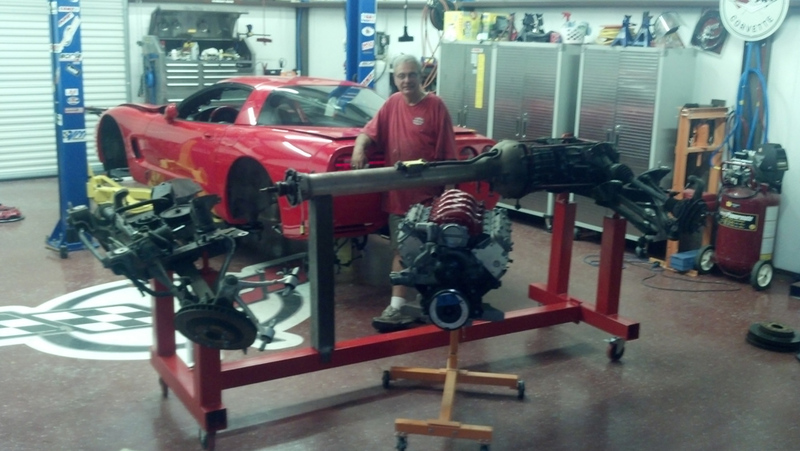 Width 4 Post Car Lift is designed and built for car aficionados who appreciate quality and value. 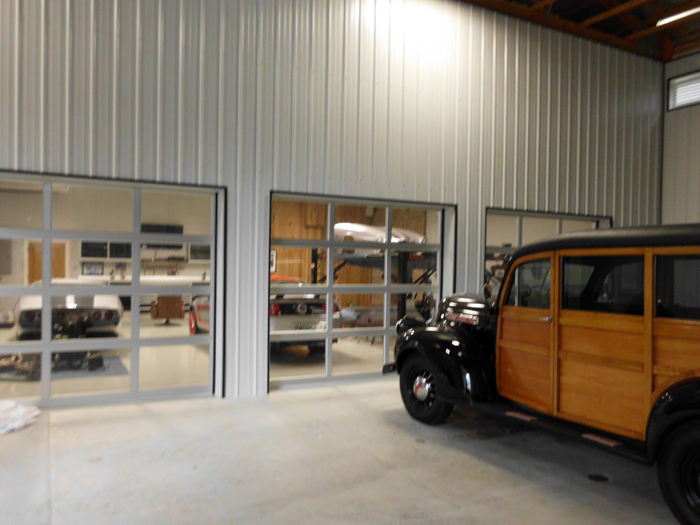 Not just quality design but quality workmanship throughout, and not value as in cheap but value as getting a lot more bang for your buck. 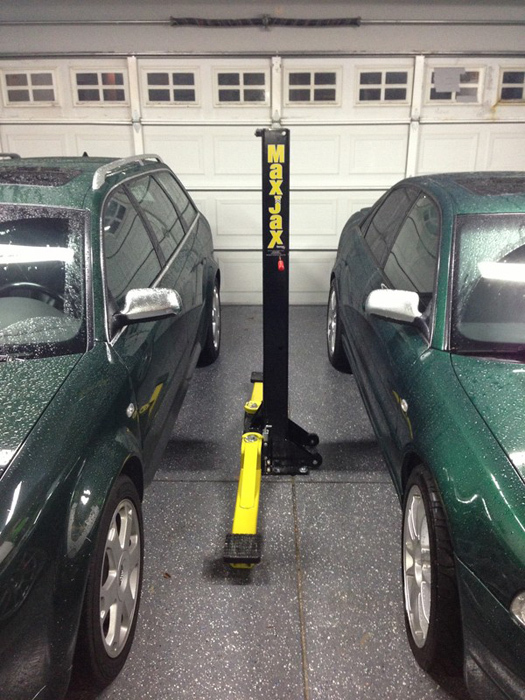 Sure, we could have made them cheaper, but then they'd be like all those non-certified "hobby" lifts on the market. 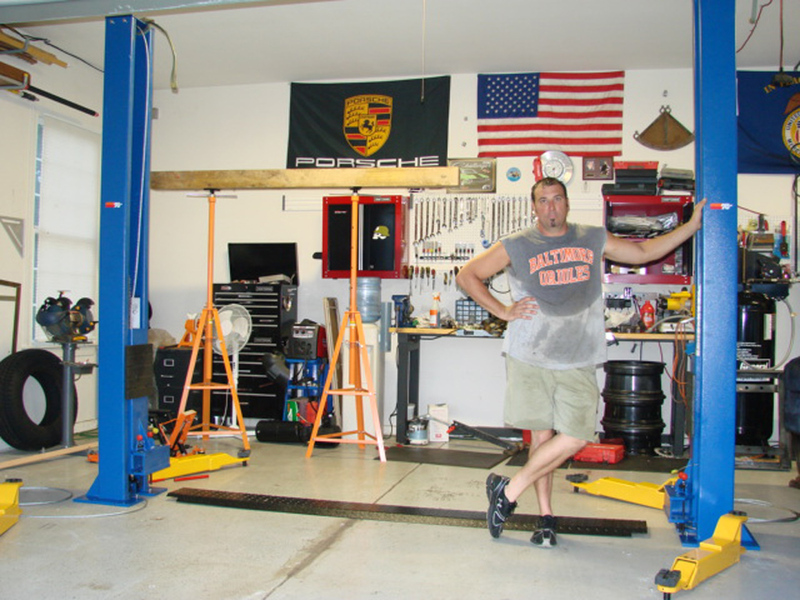 Please don't make the mistake of calling these lifts "hobby" lifts. 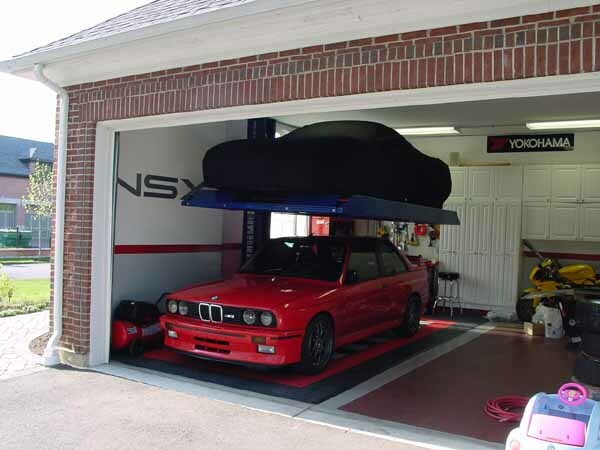 Our engineers would get offended. 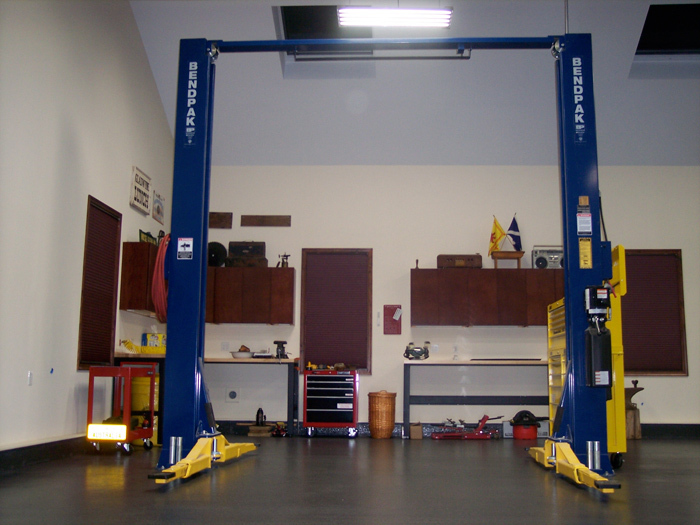 These "full-blown" lift models come packed with features that until now were found only on commercial-grade designs. 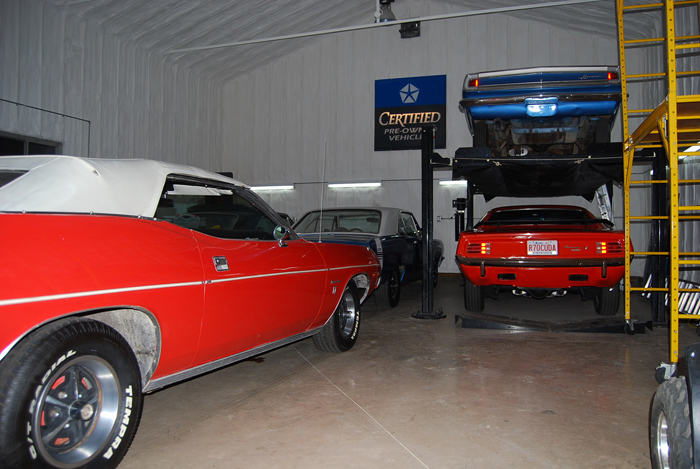 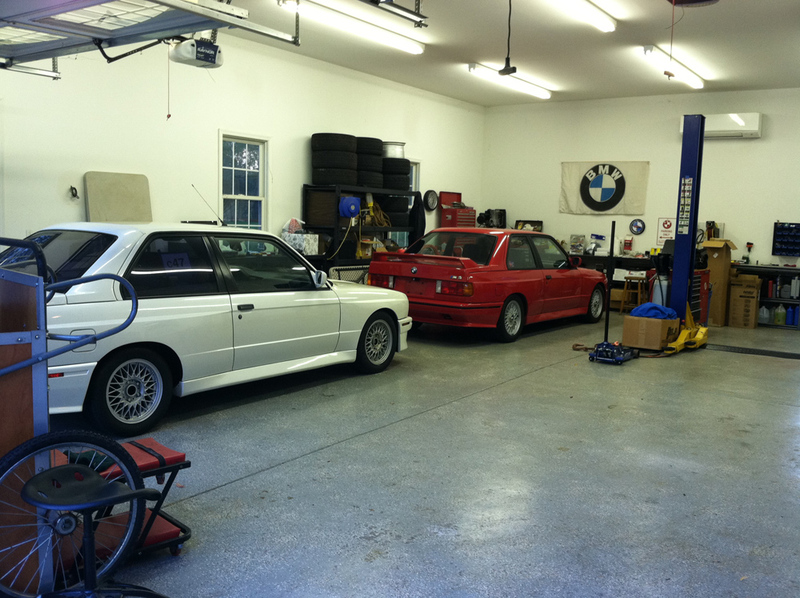 Better yet, they're built and backed by a company with over 35 years in the business. 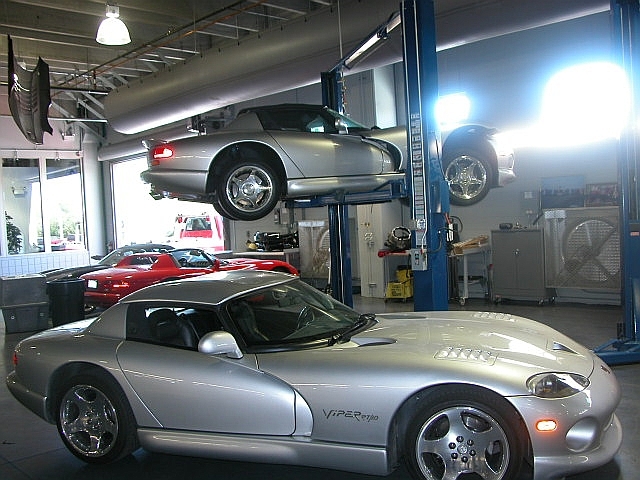 We're proud to have these lifts in our lineup because they have one thing in common with our great reputation. 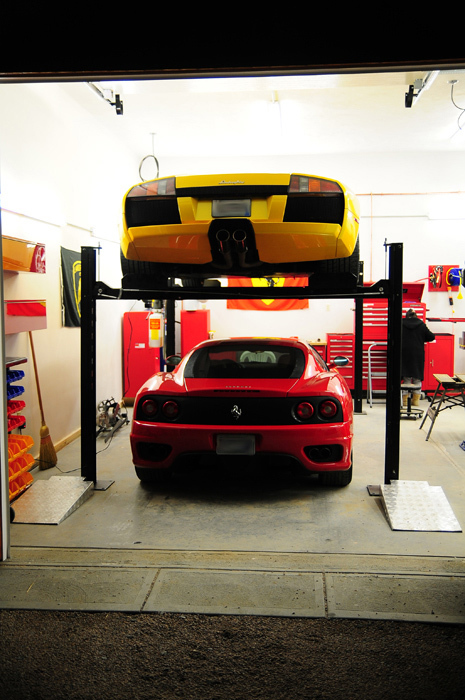 Both carry a lot of weight. 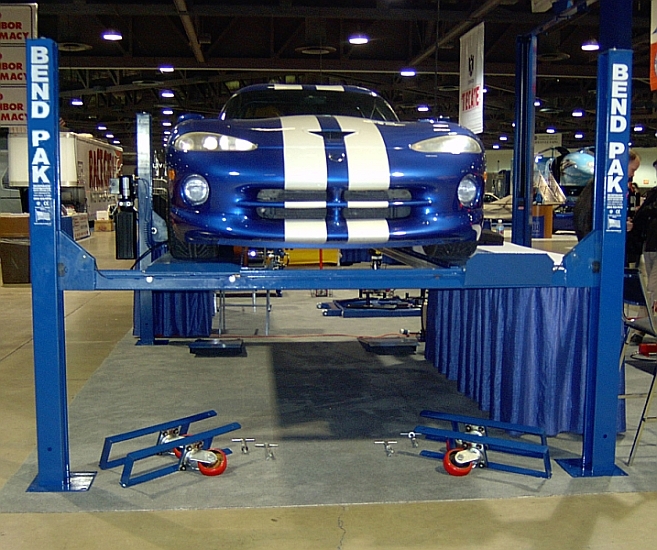 Lifts ship with the necessary anchors required for mounting the unit to your floor.